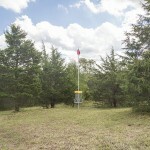 Attention disc golf and community supporters. 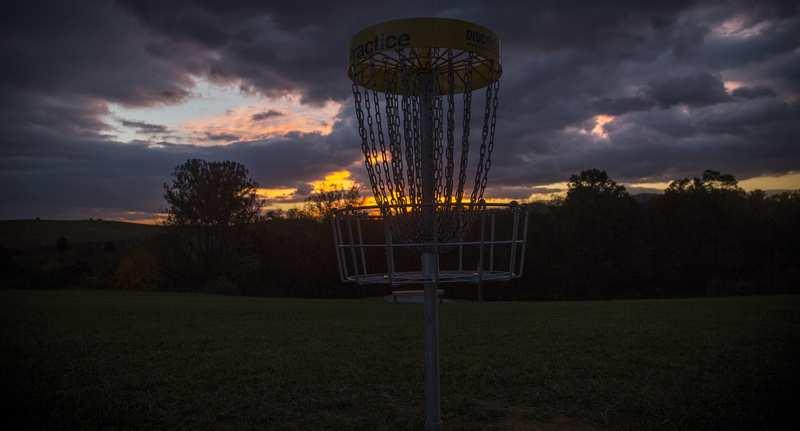 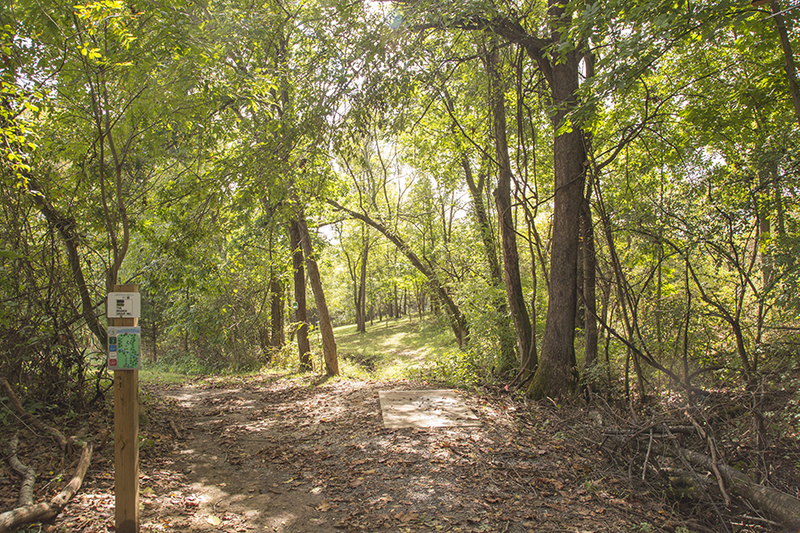 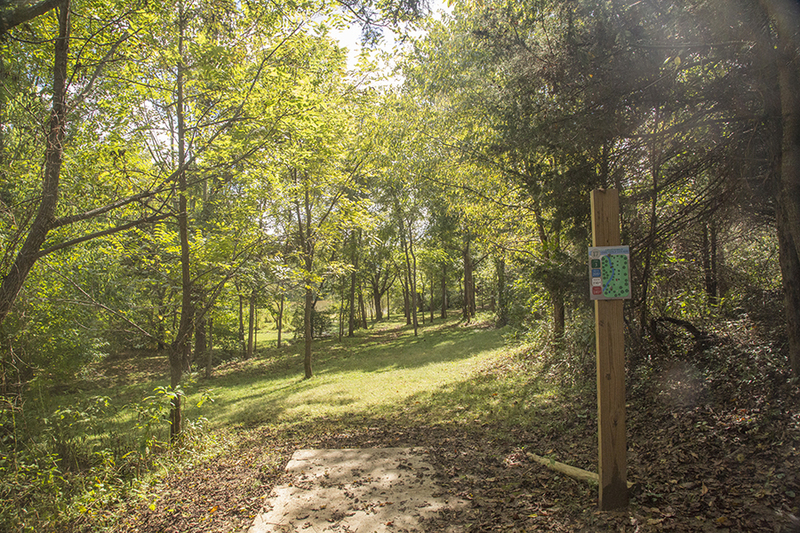 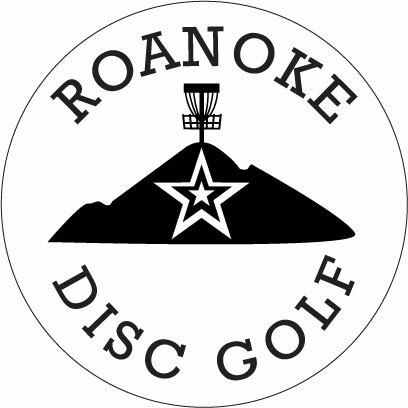 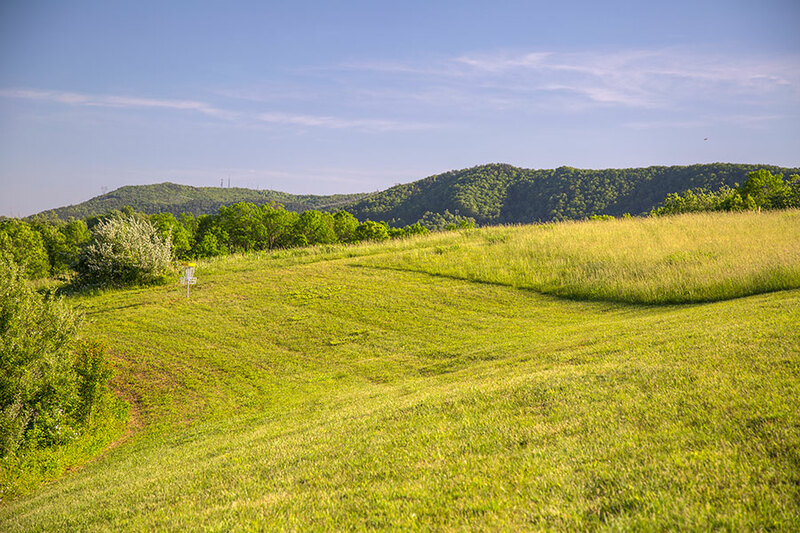 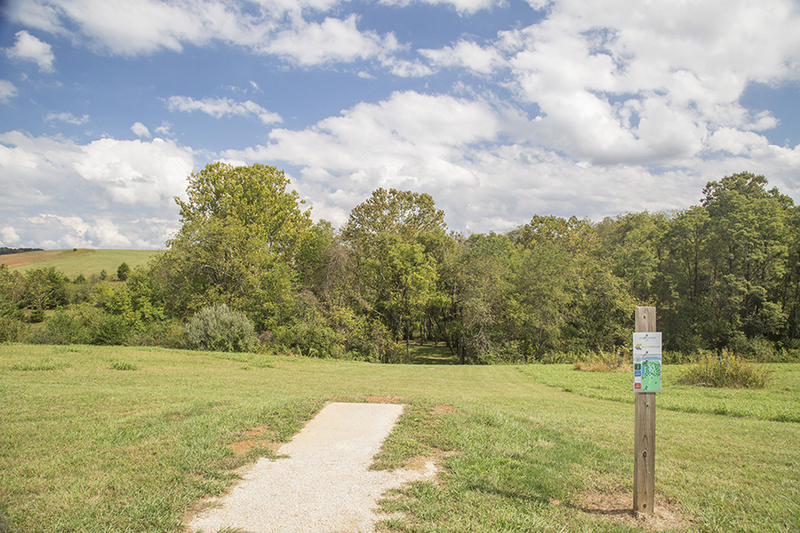 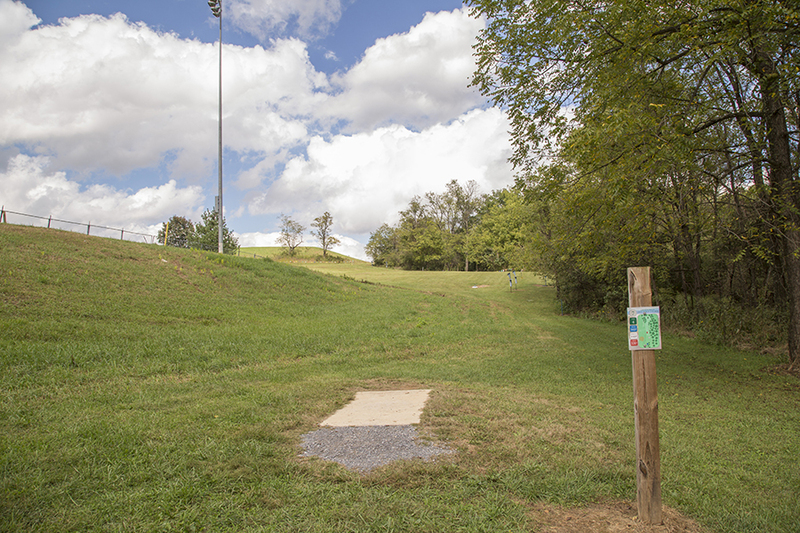 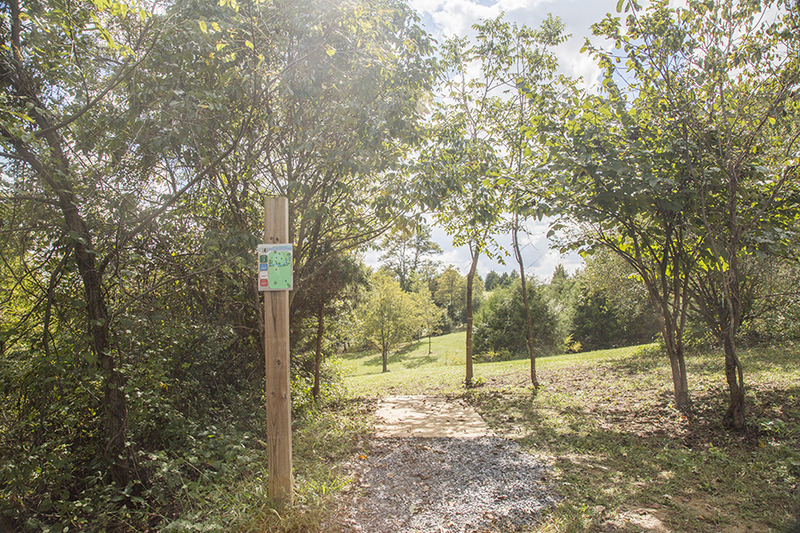 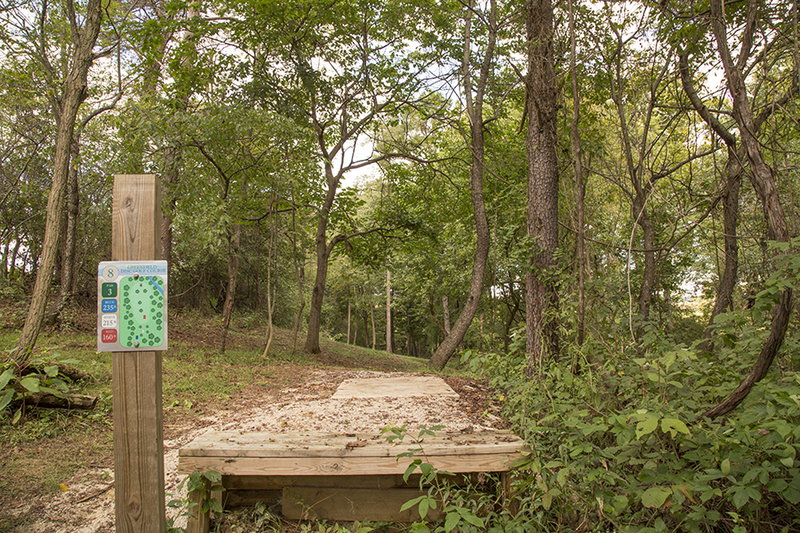 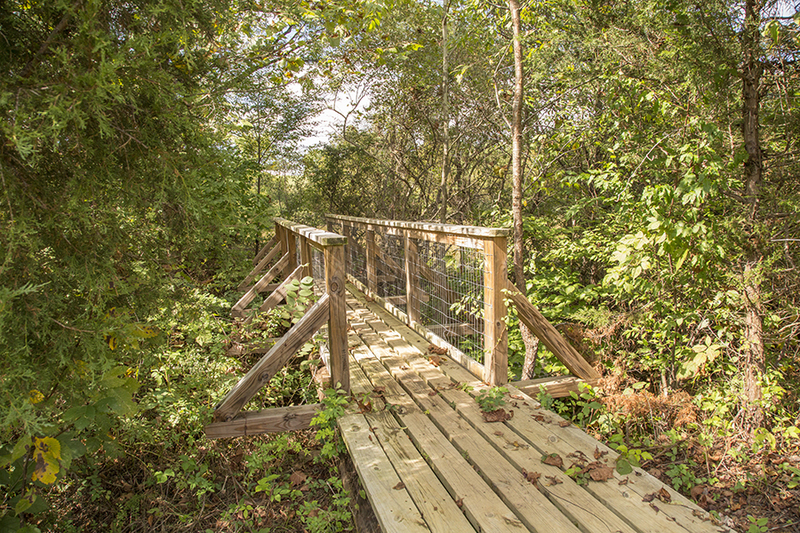 Roanoke Disc Golf in coordination with Botetourt County Parks, Recreation & Tourism welcomes you to the Greenfield Disc Golf Course. 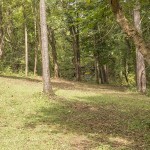 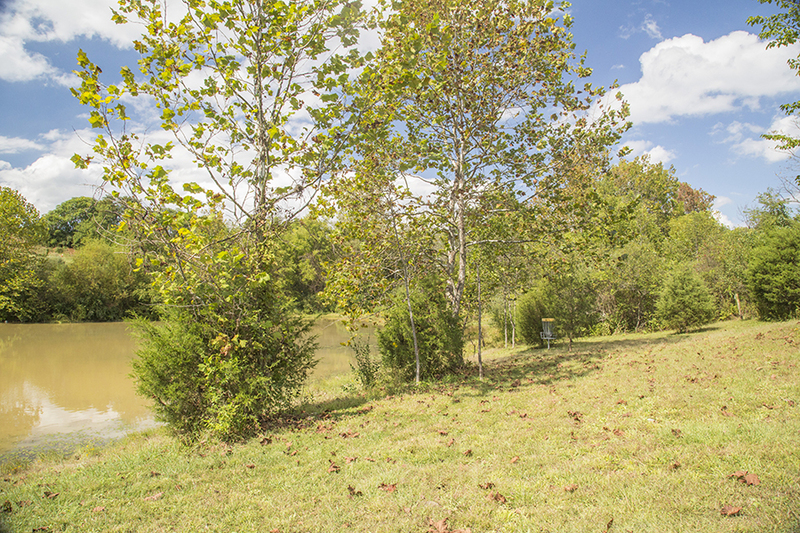 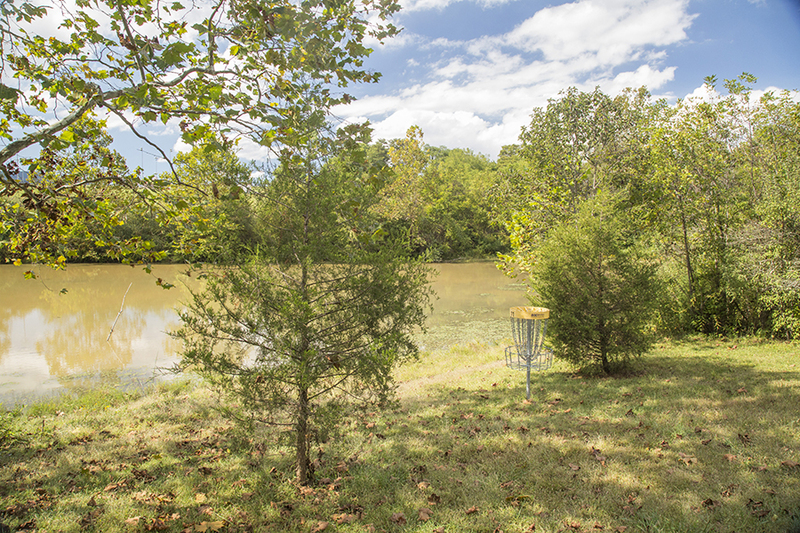 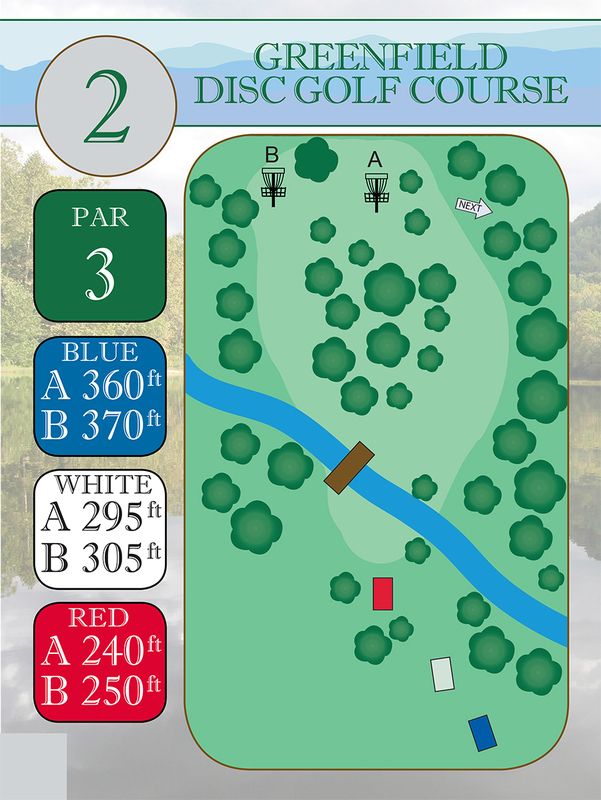 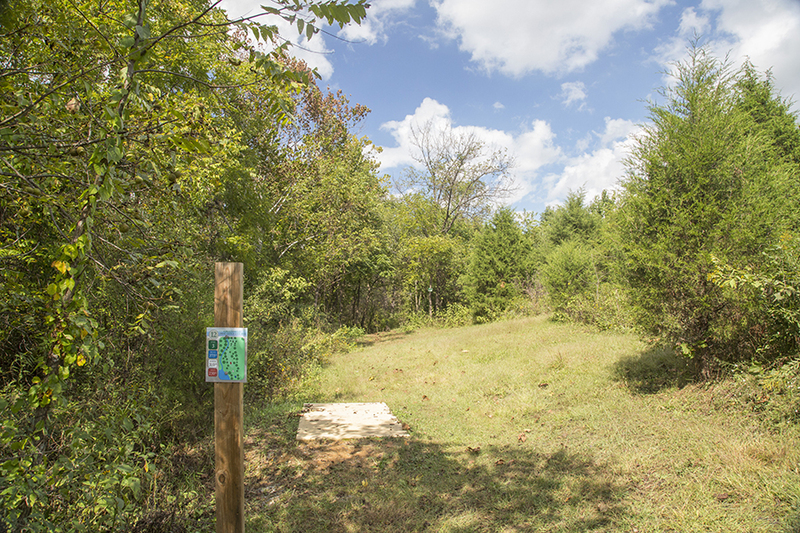 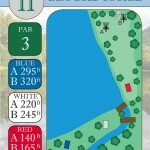 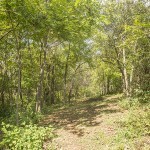 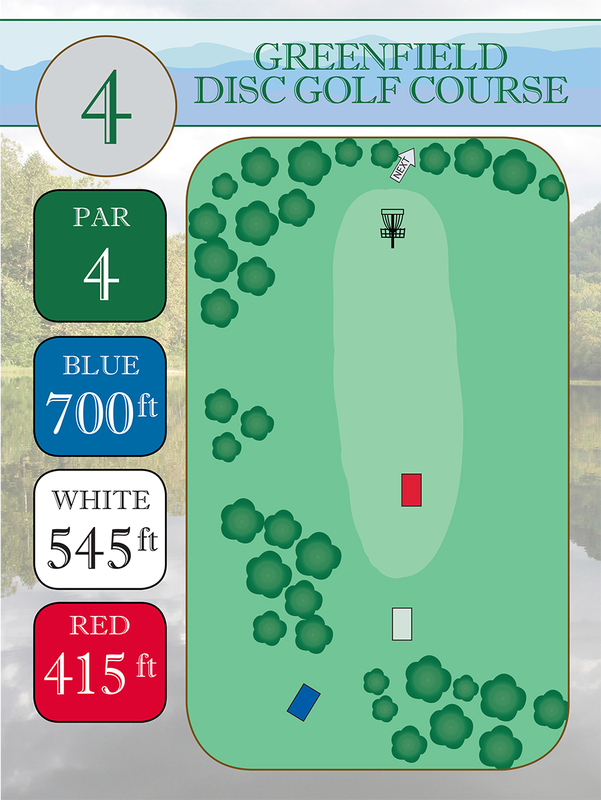 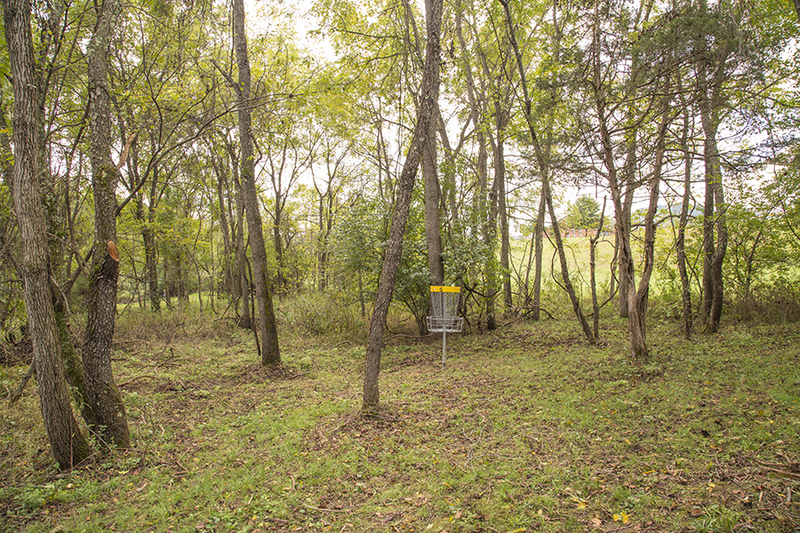 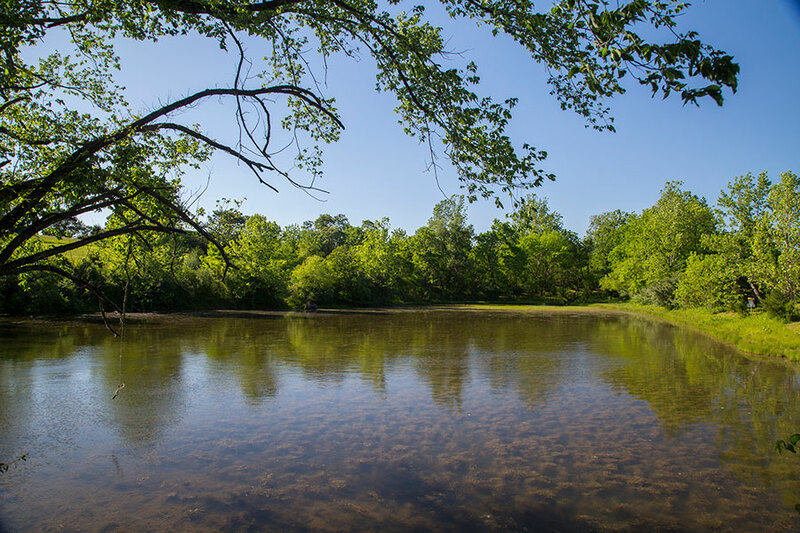 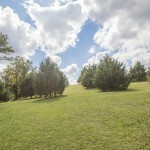 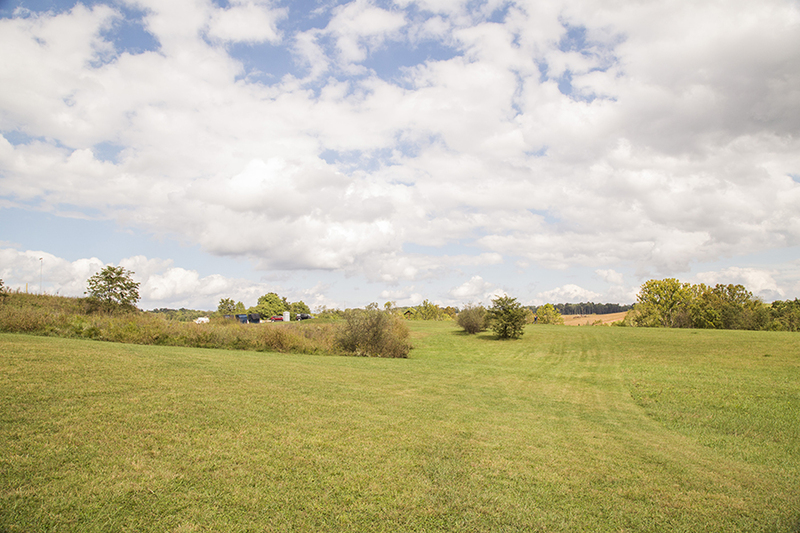 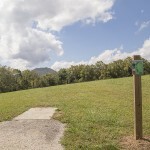 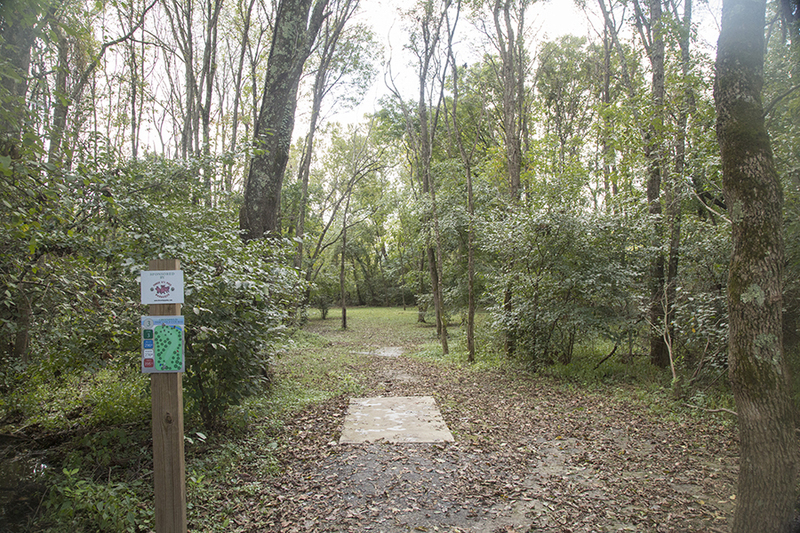 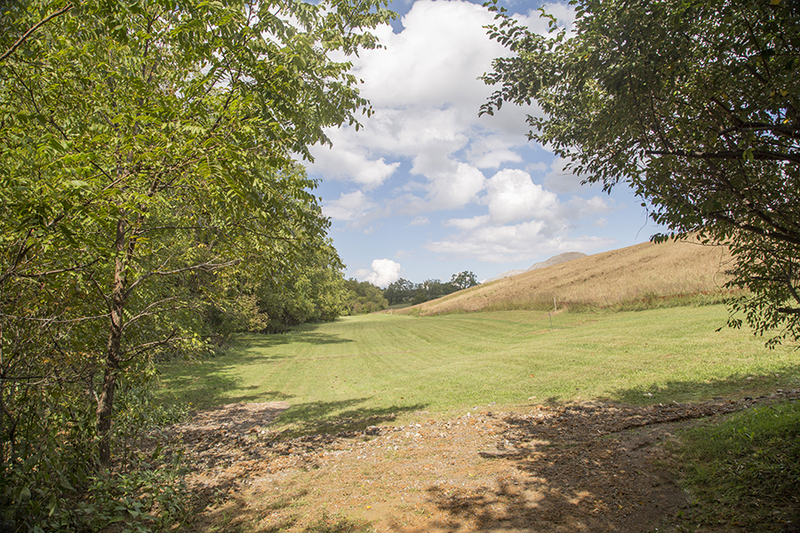 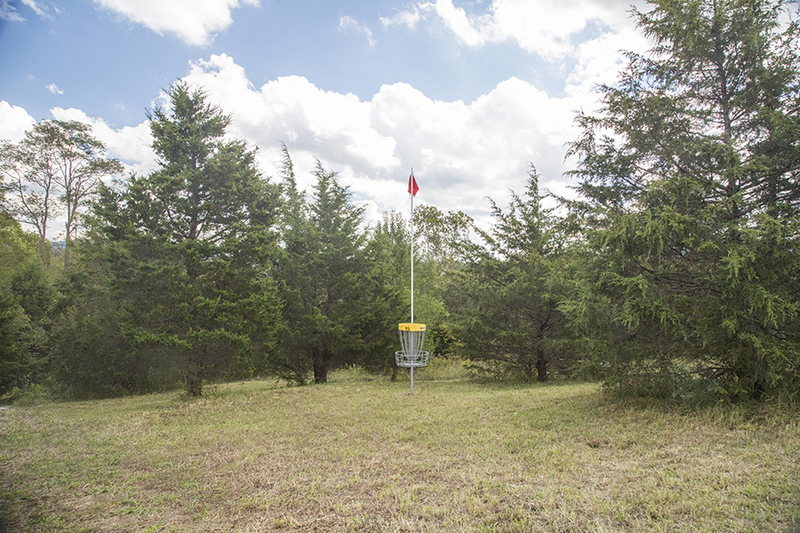 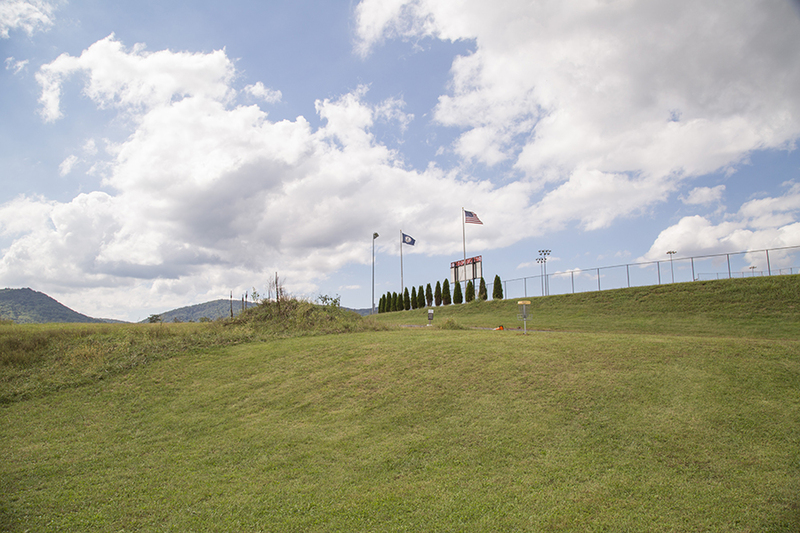 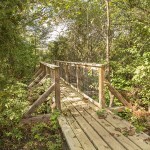 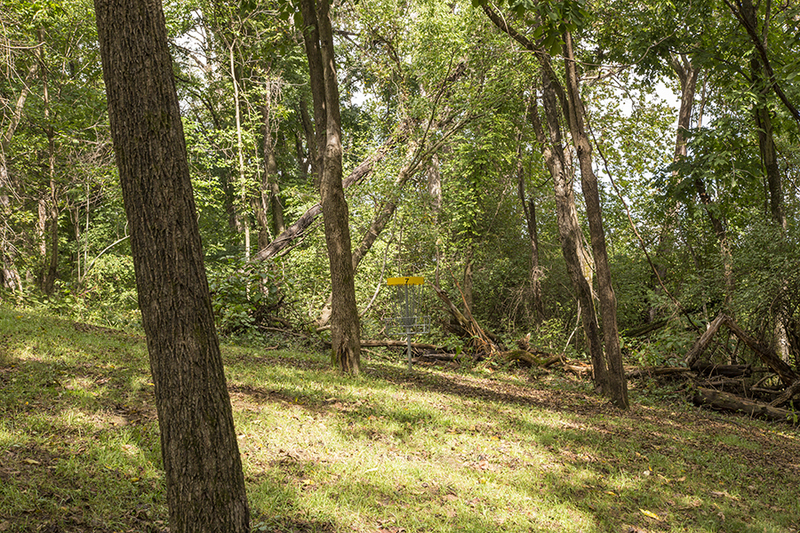 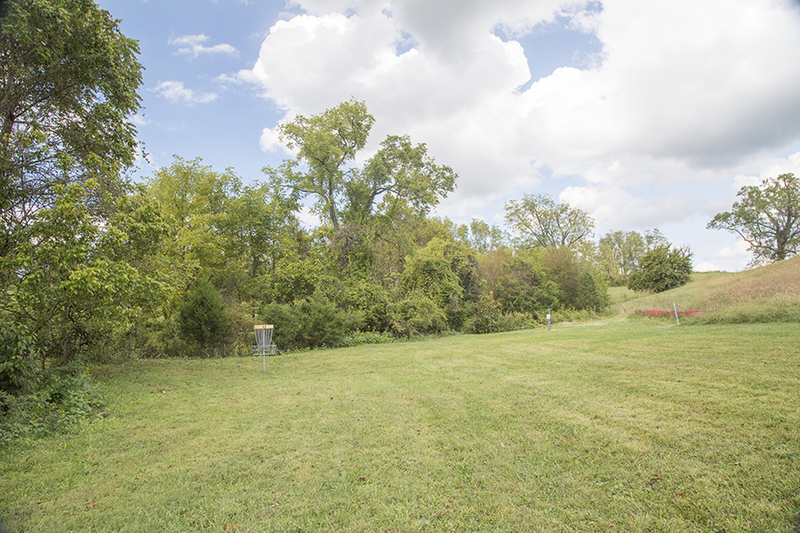 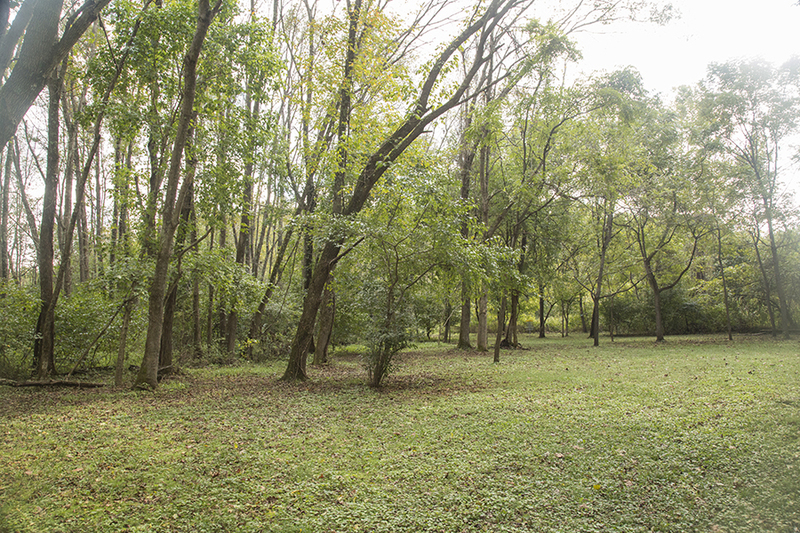 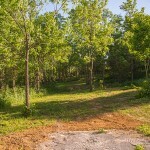 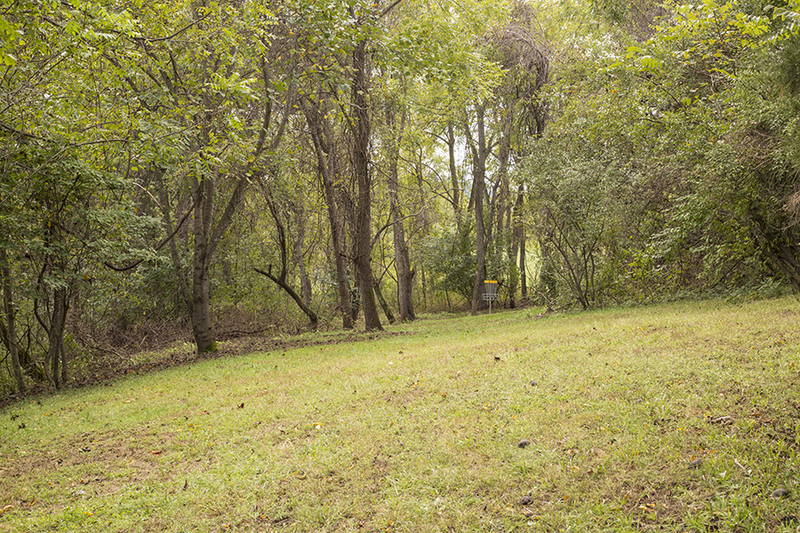 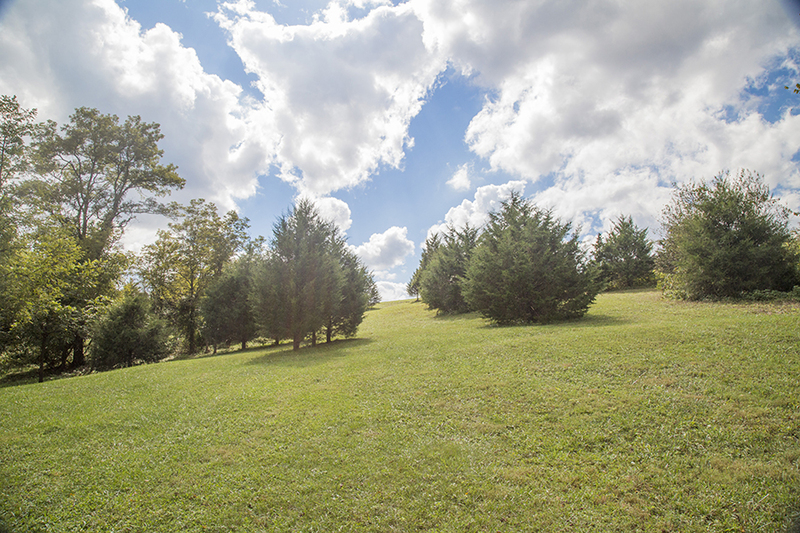 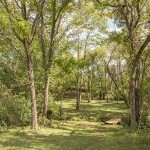 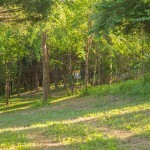 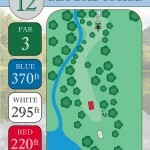 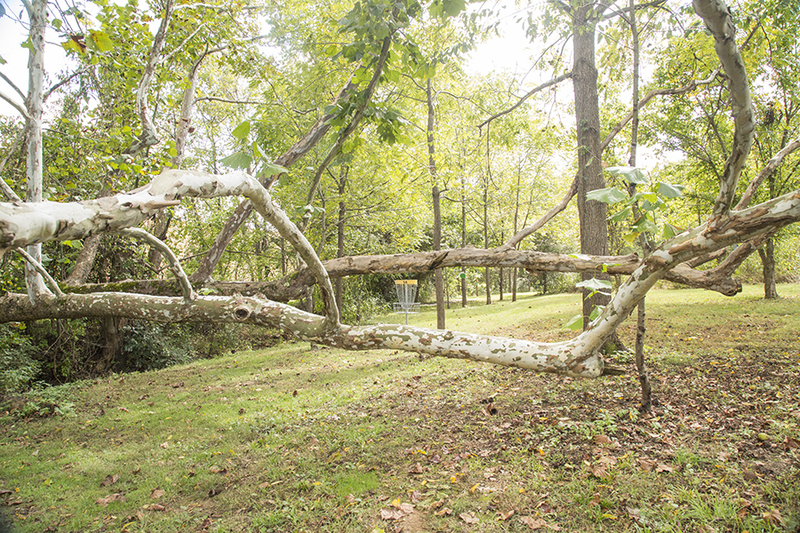 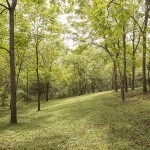 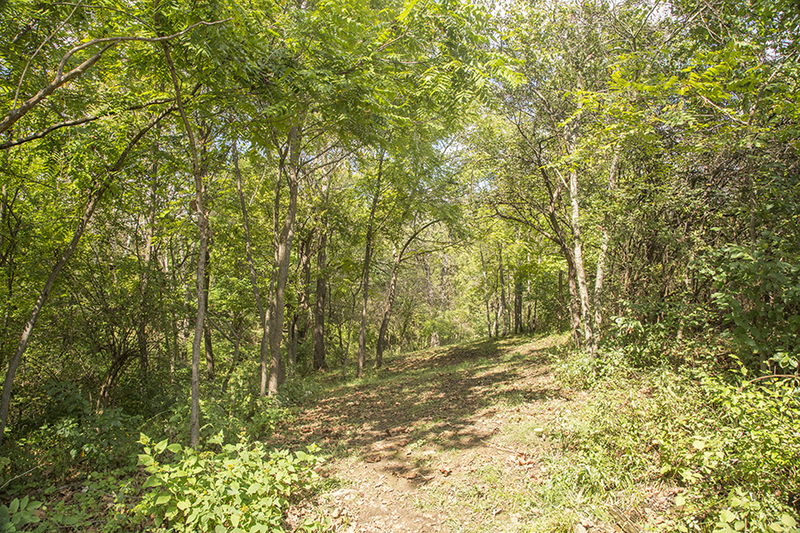 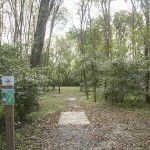 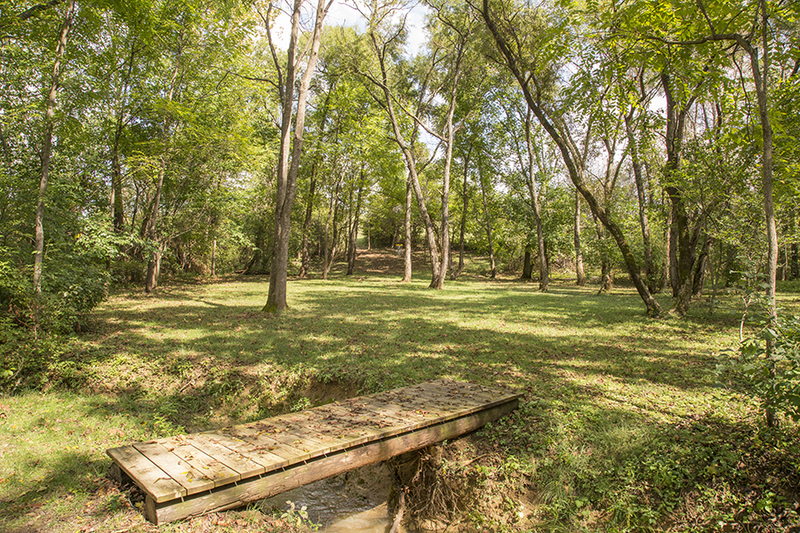 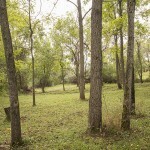 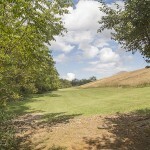 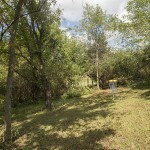 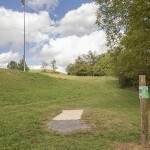 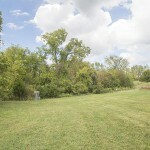 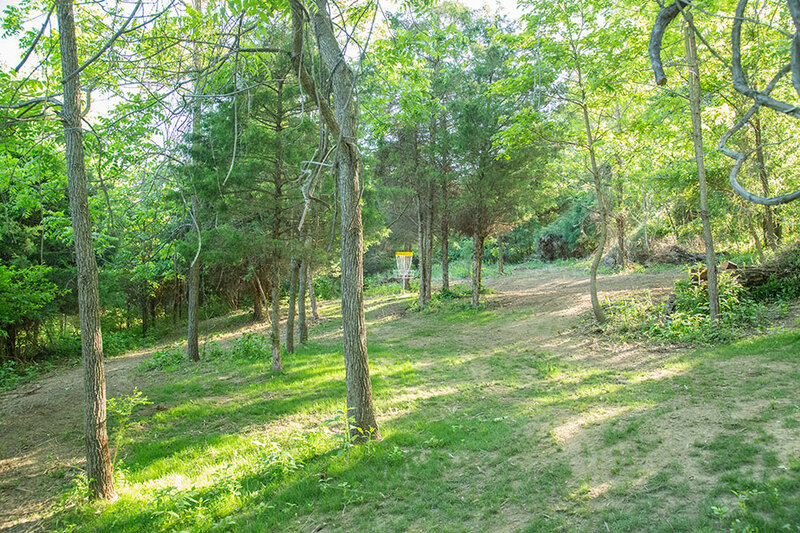 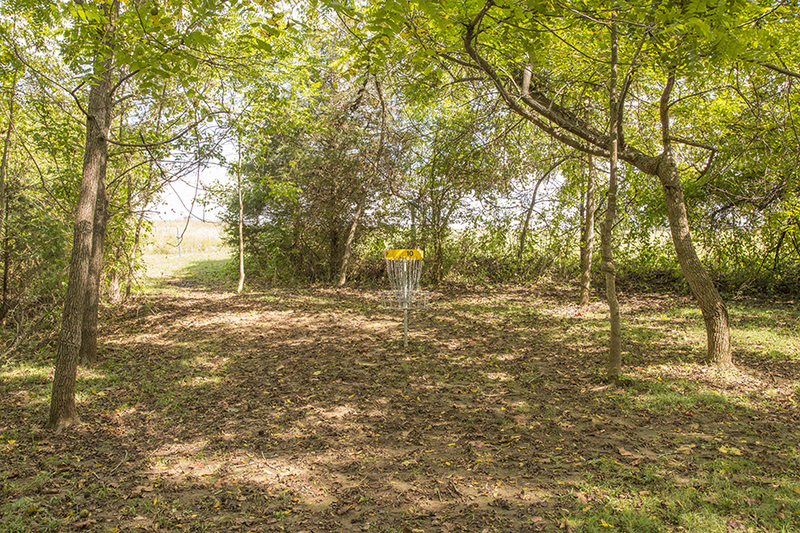 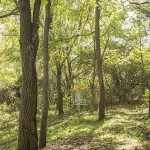 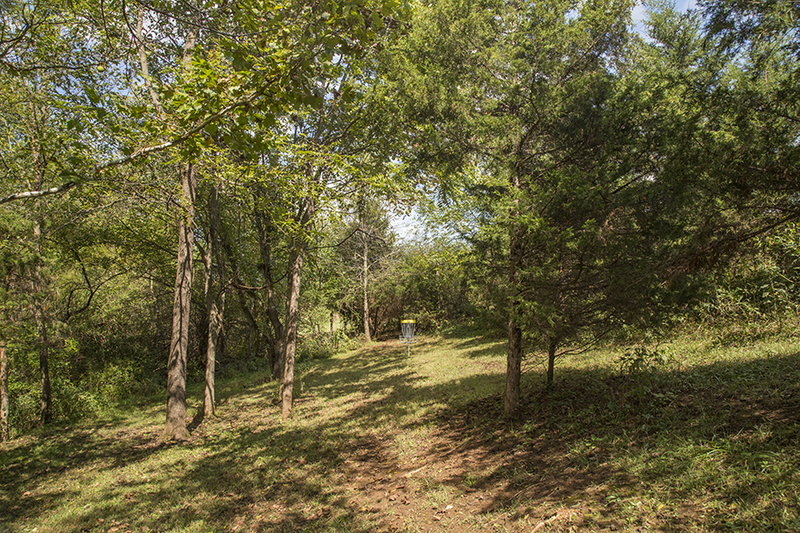 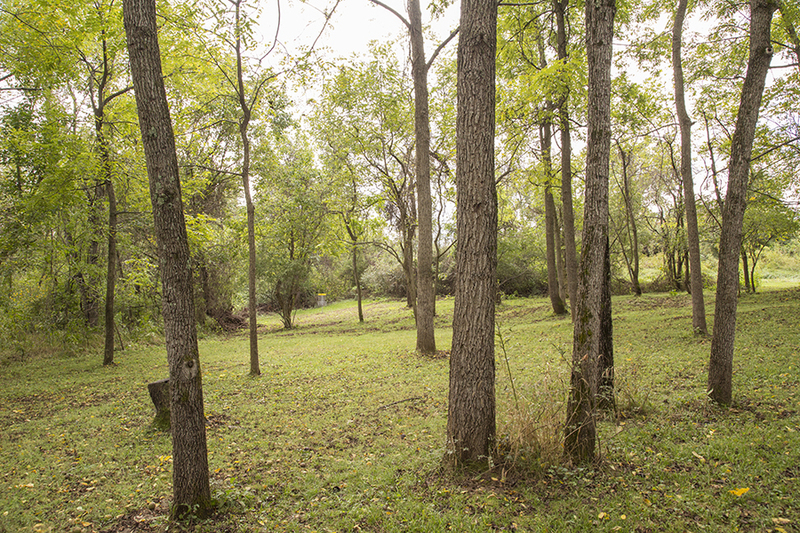 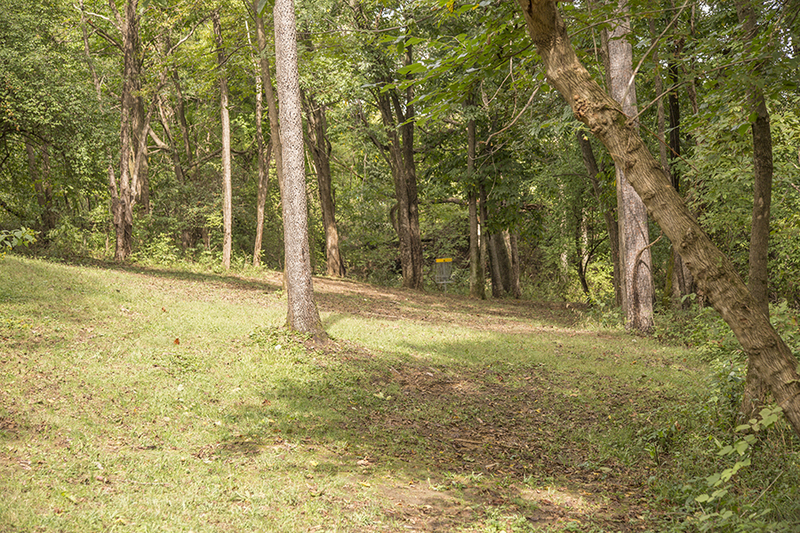 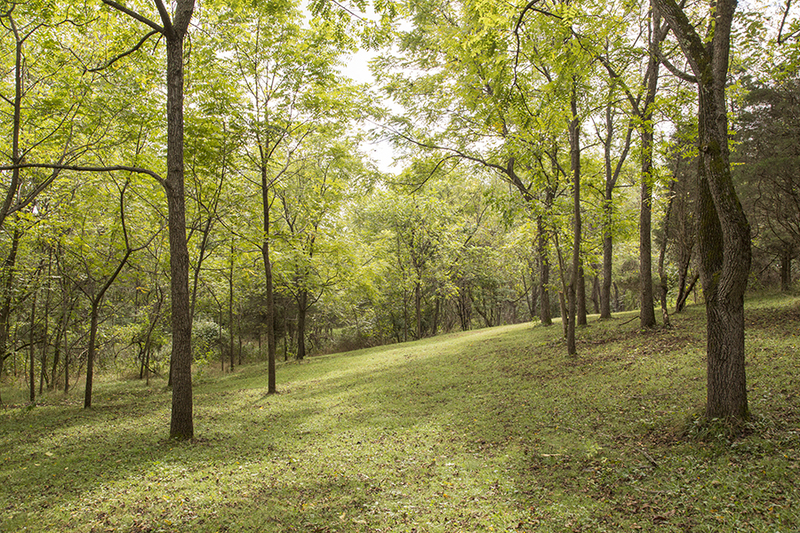 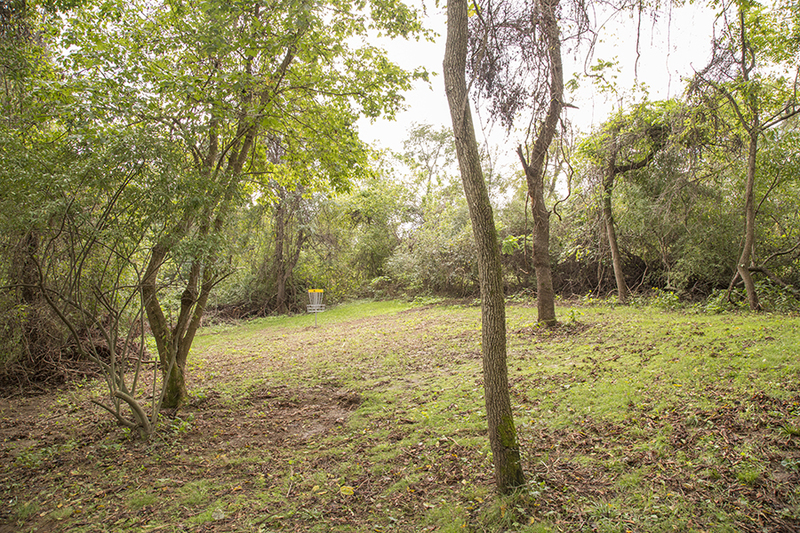 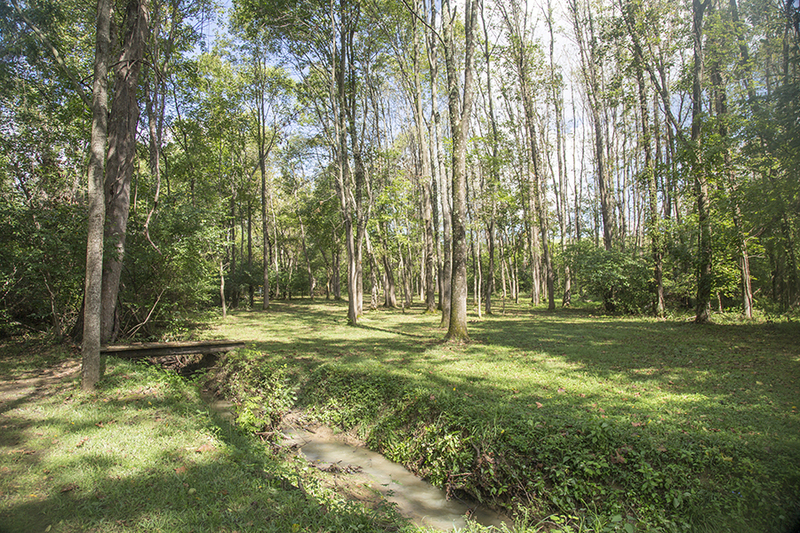 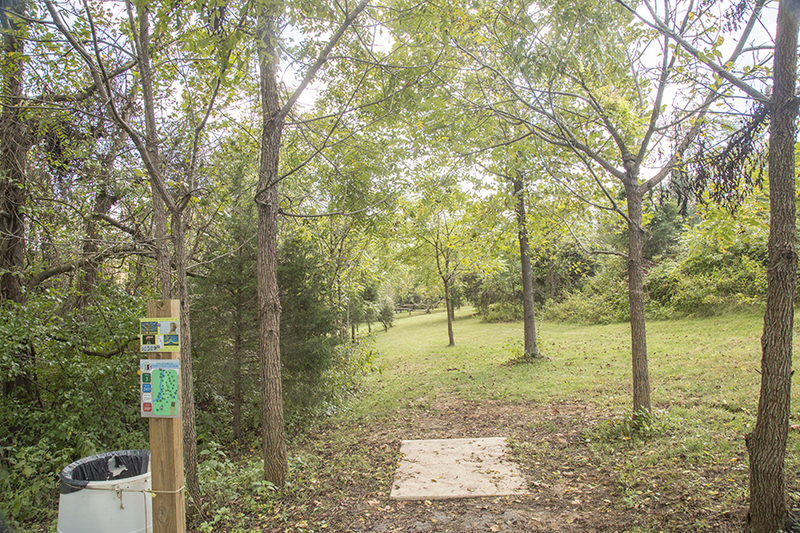 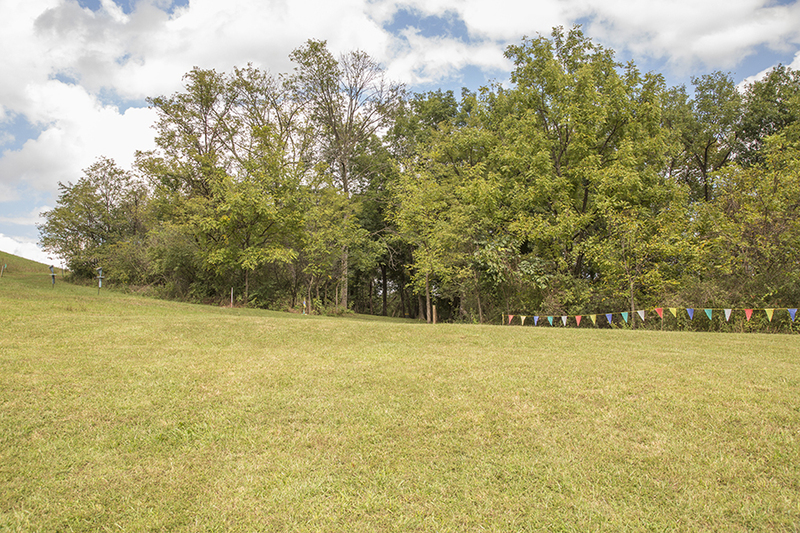 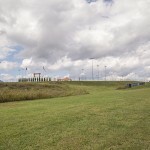 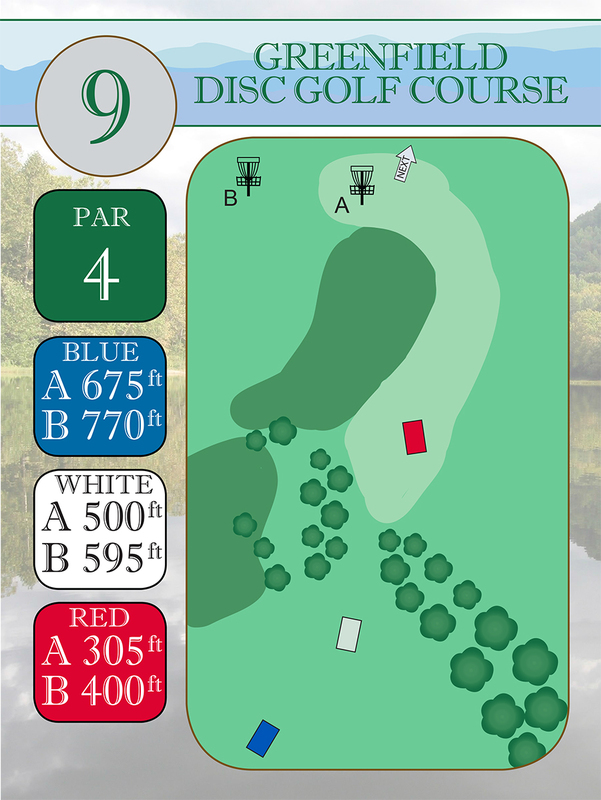 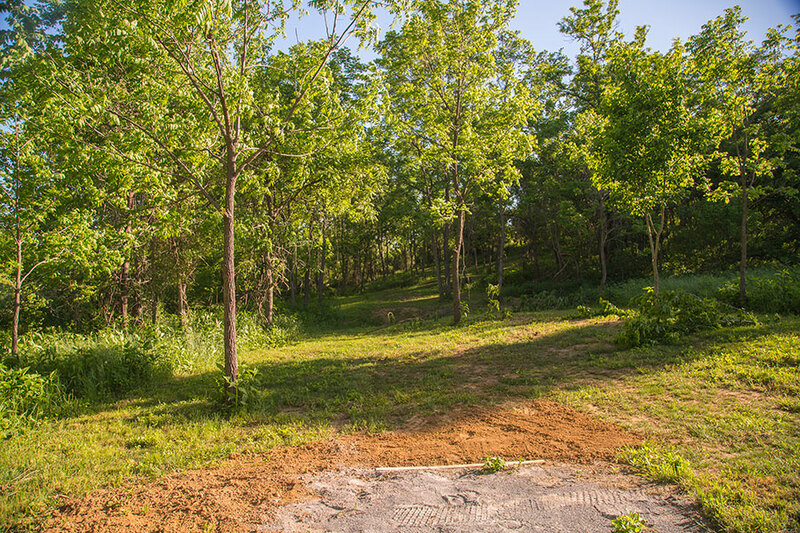 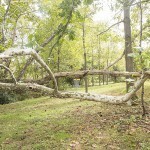 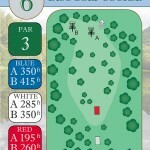 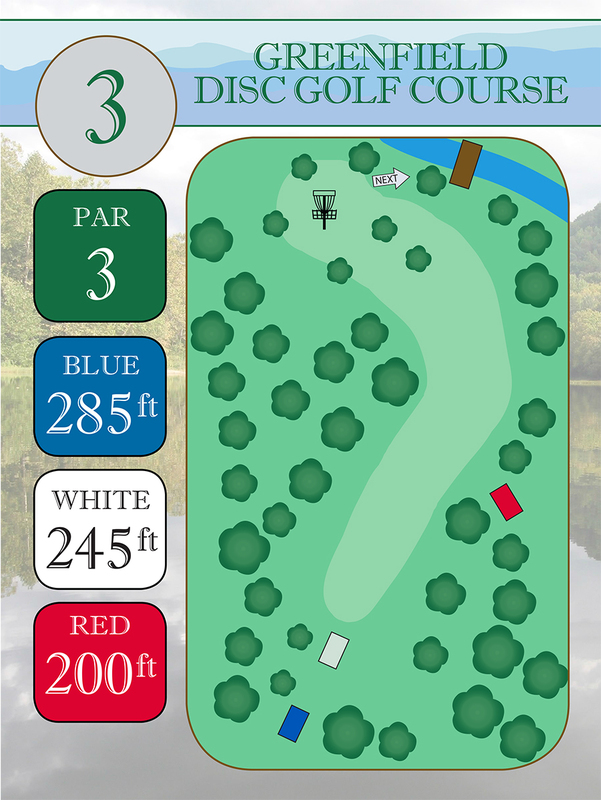 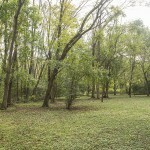 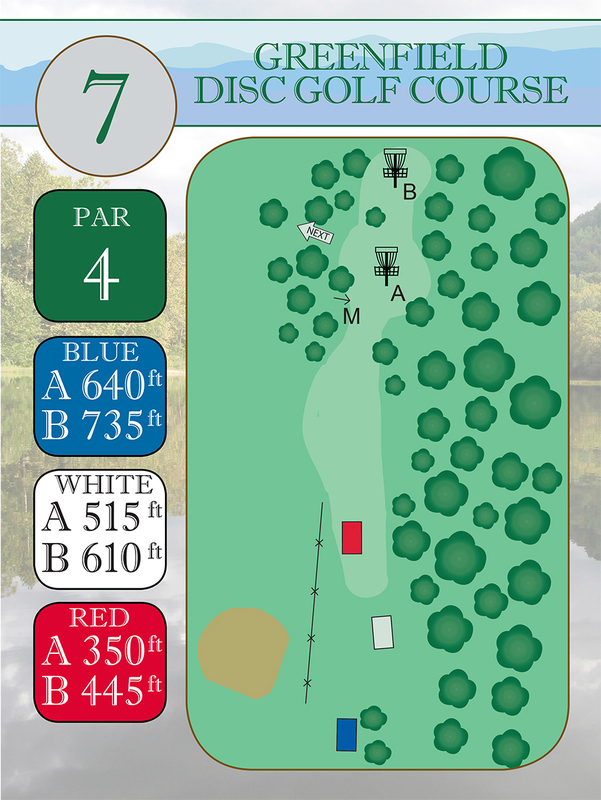 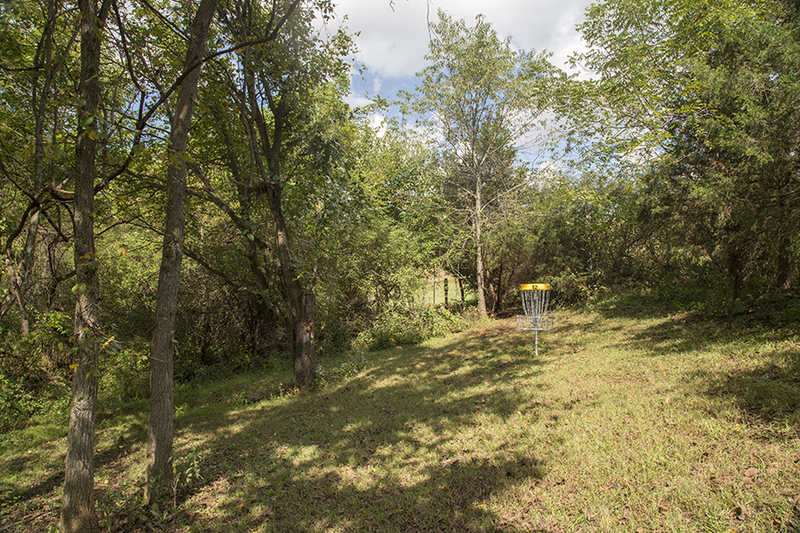 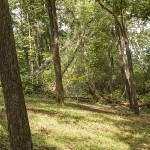 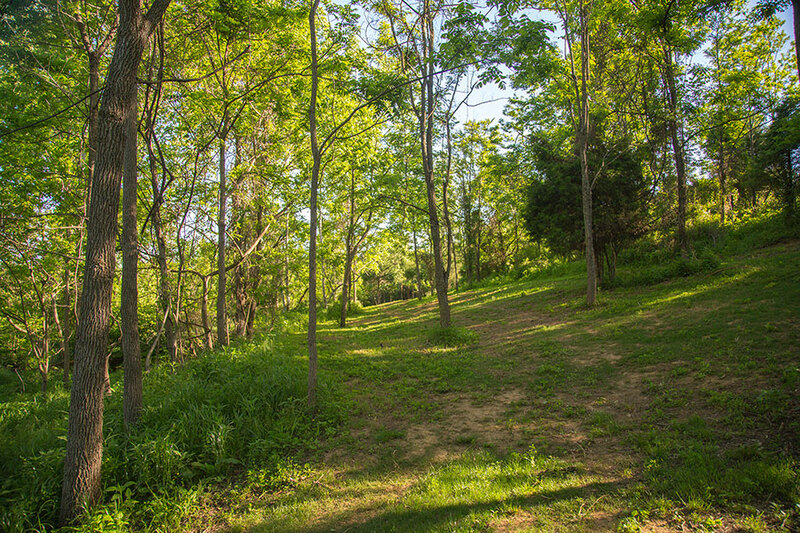 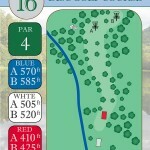 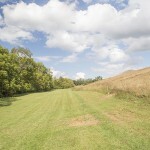 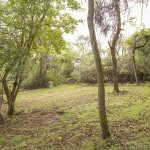 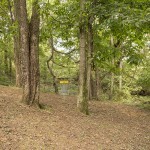 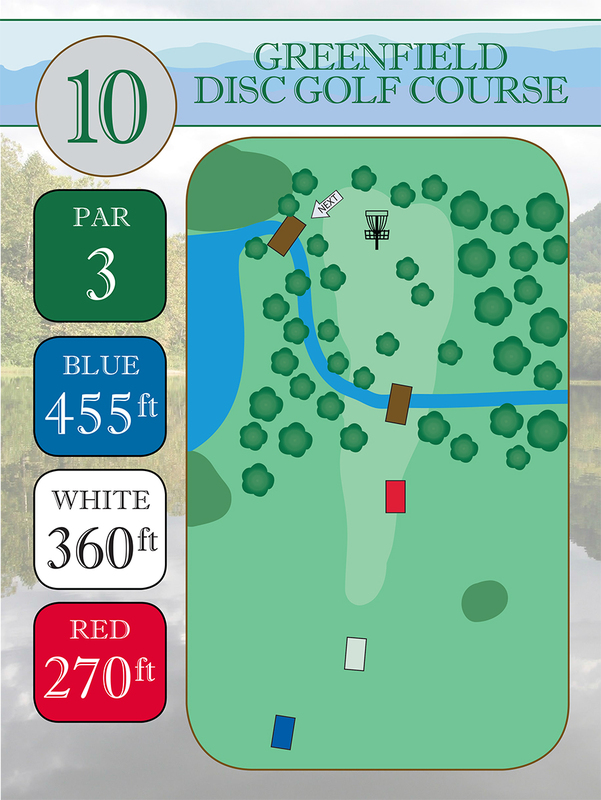 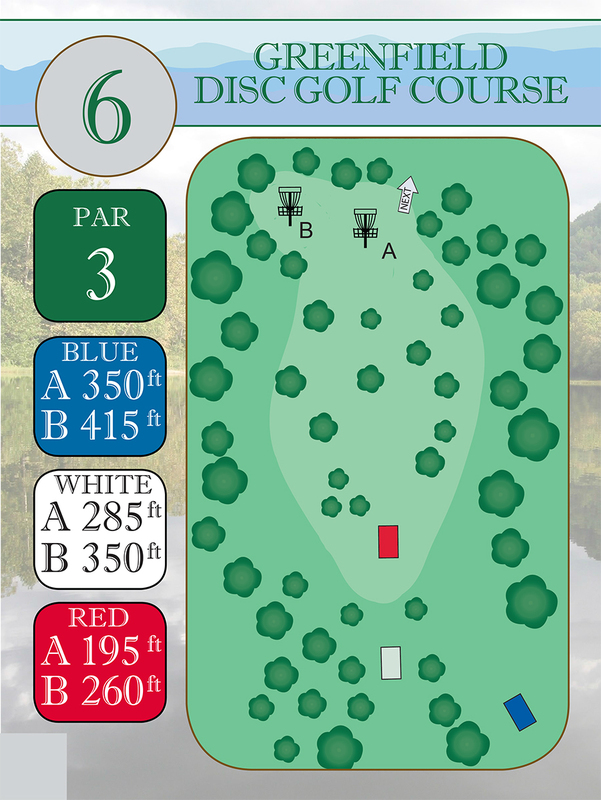 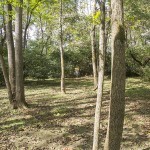 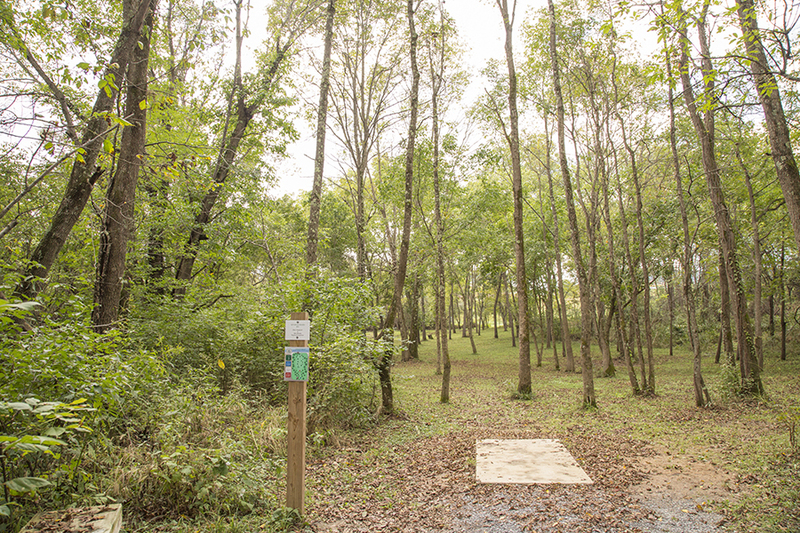 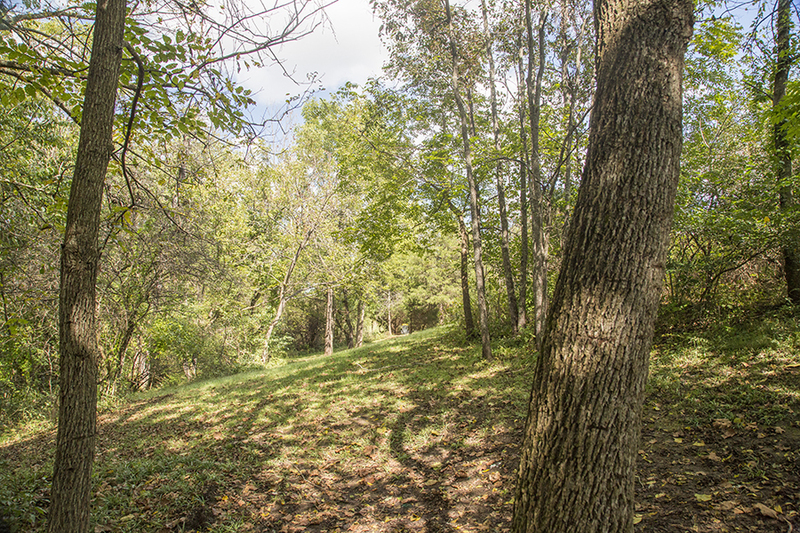 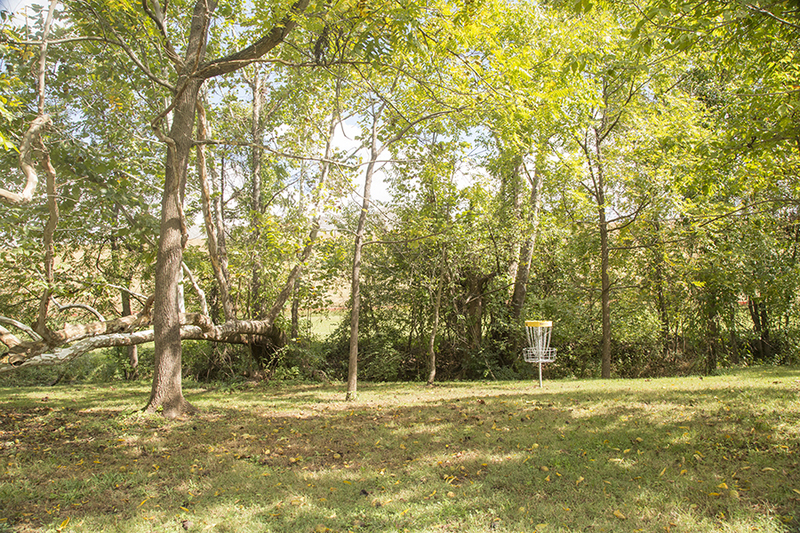 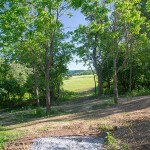 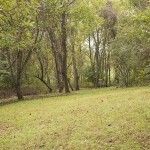 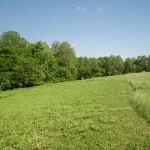 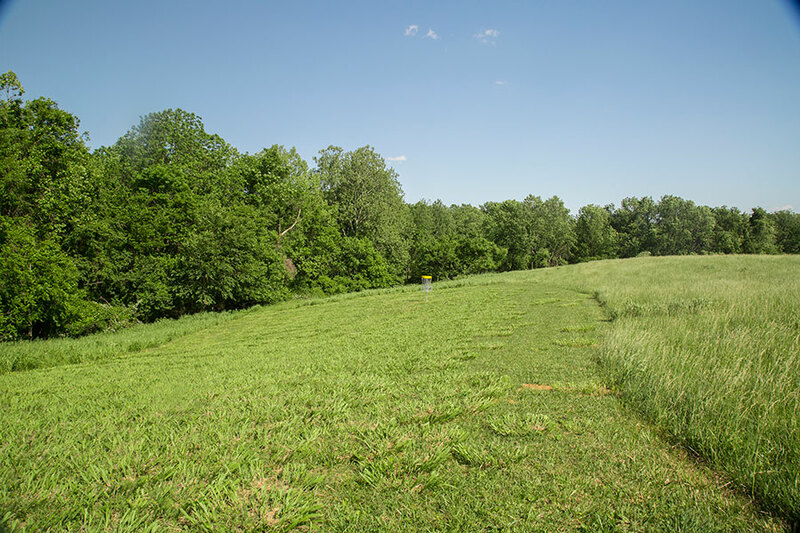 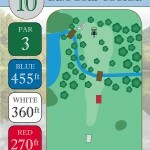 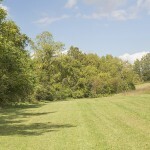 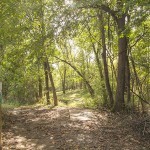 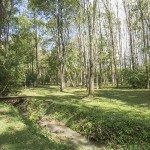 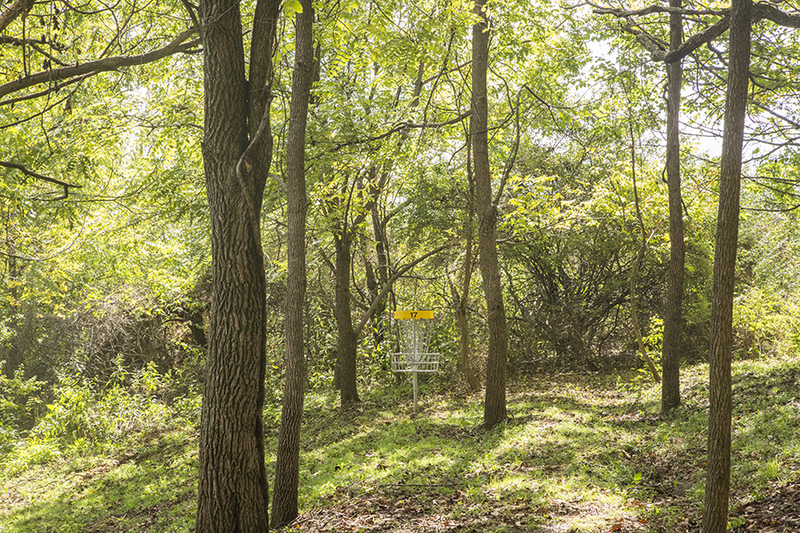 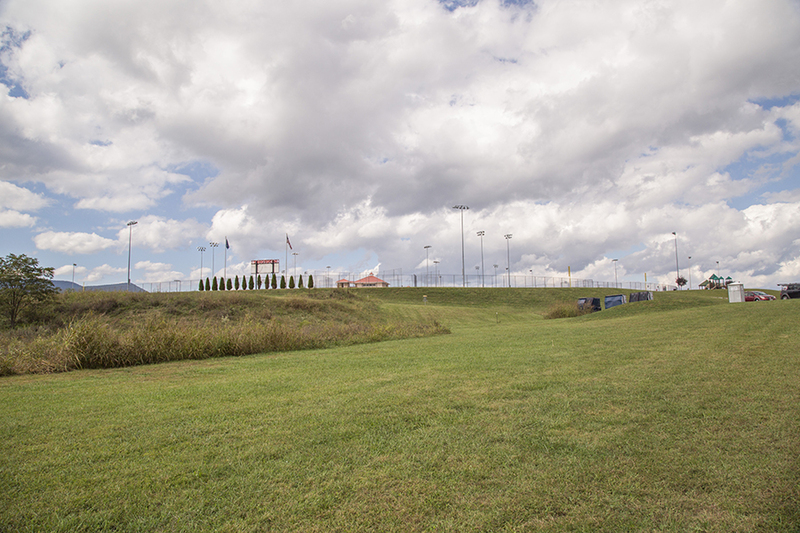 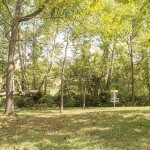 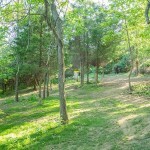 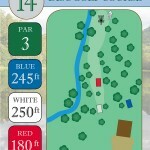 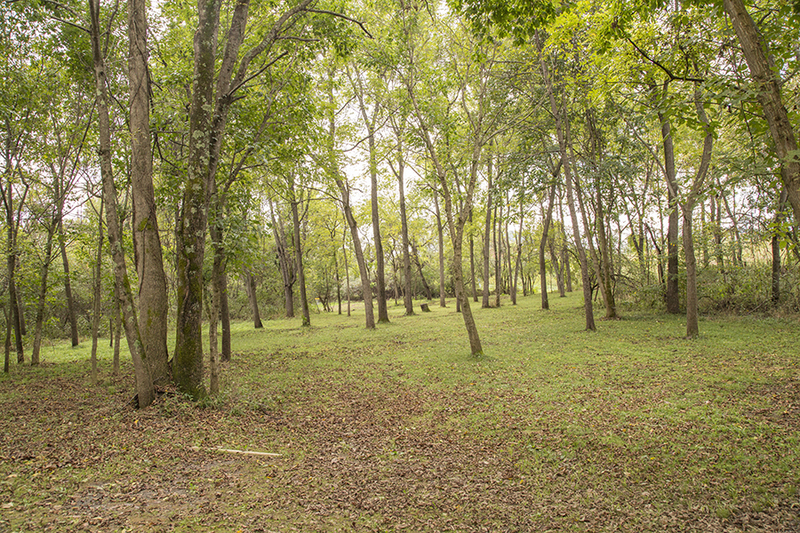 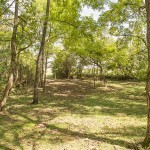 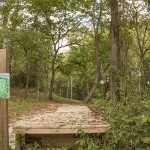 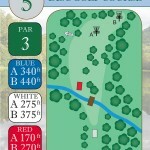 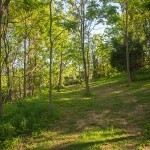 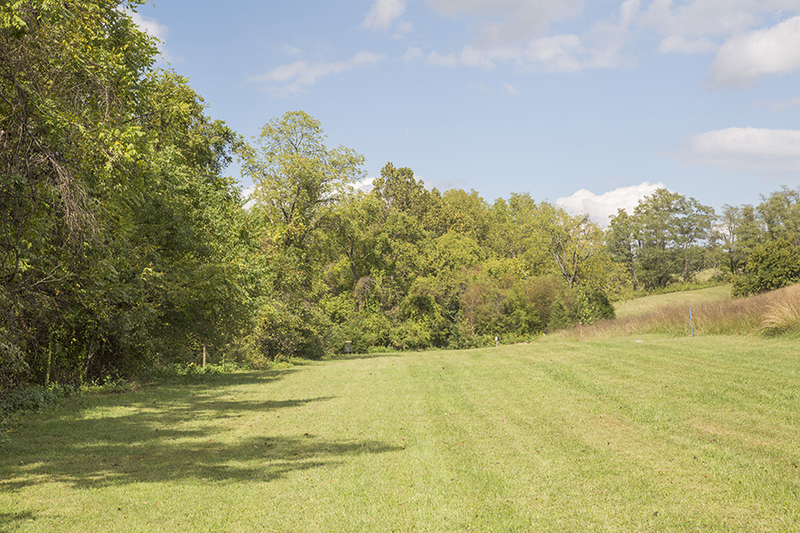 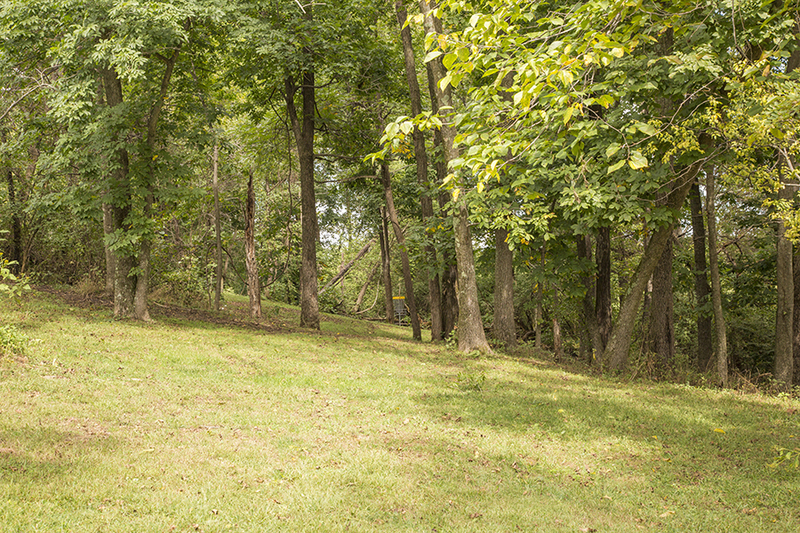 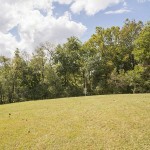 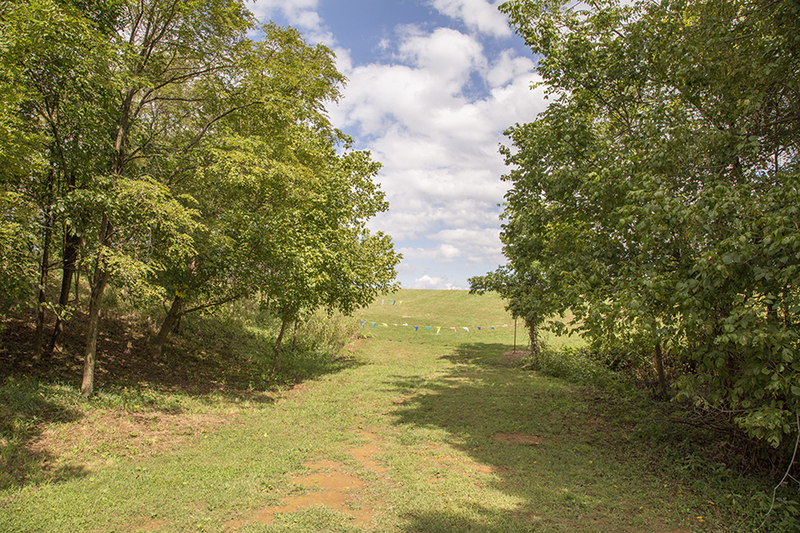 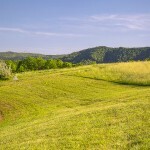 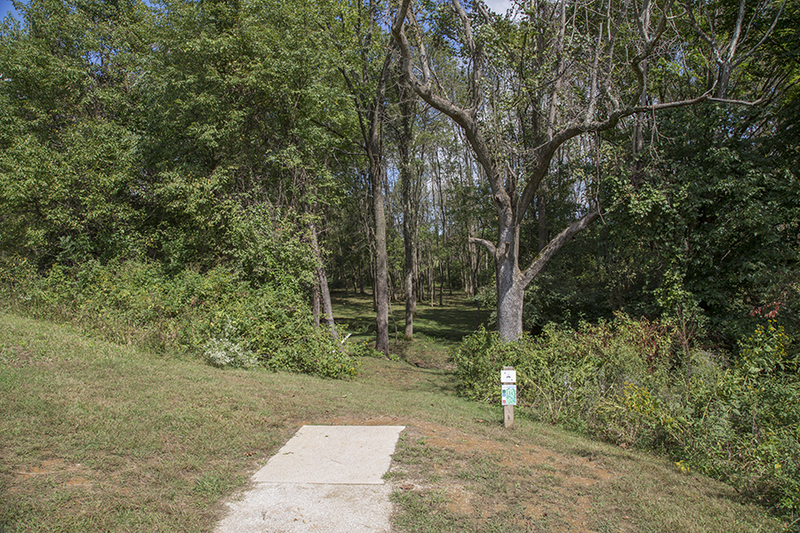 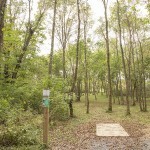 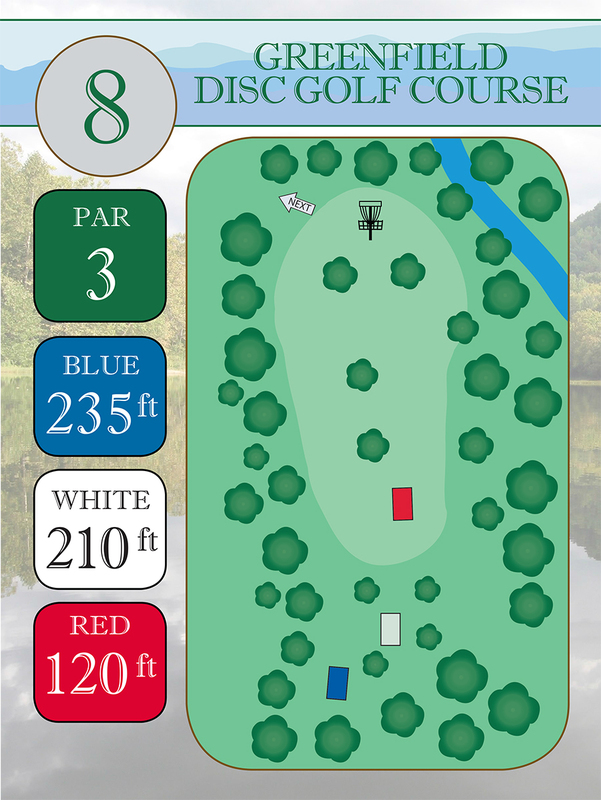 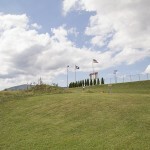 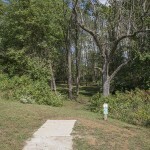 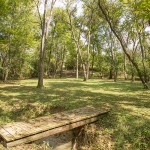 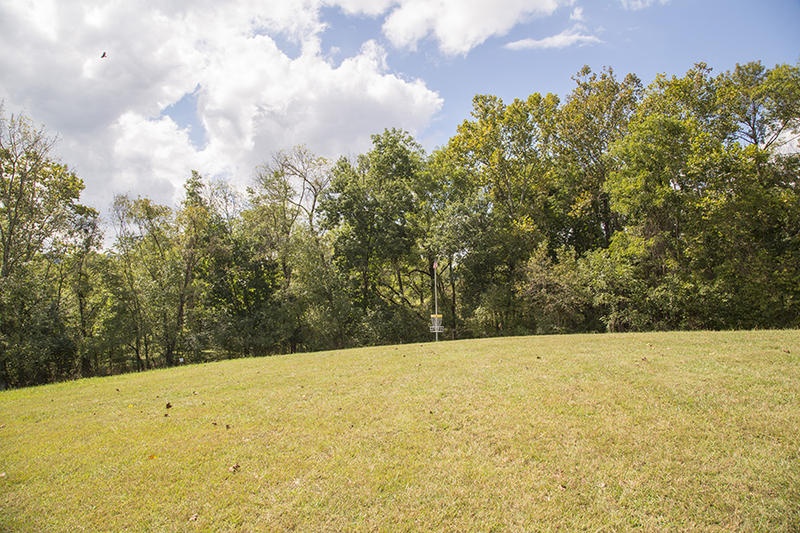 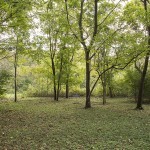 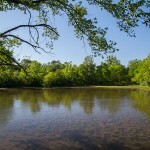 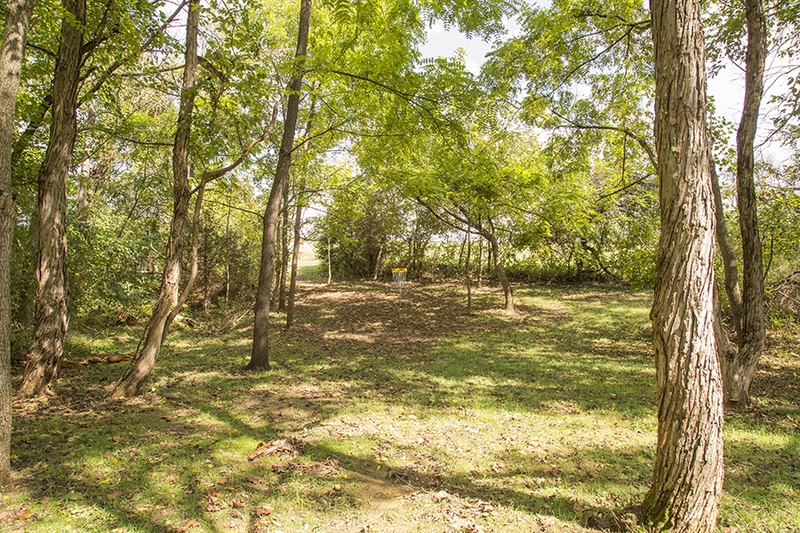 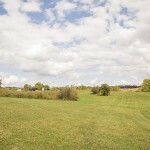 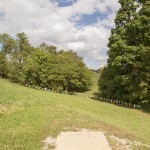 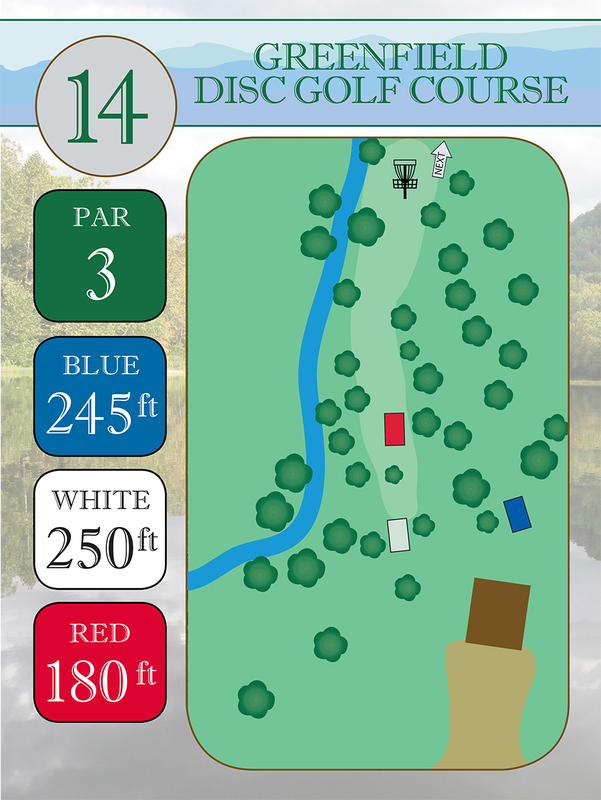 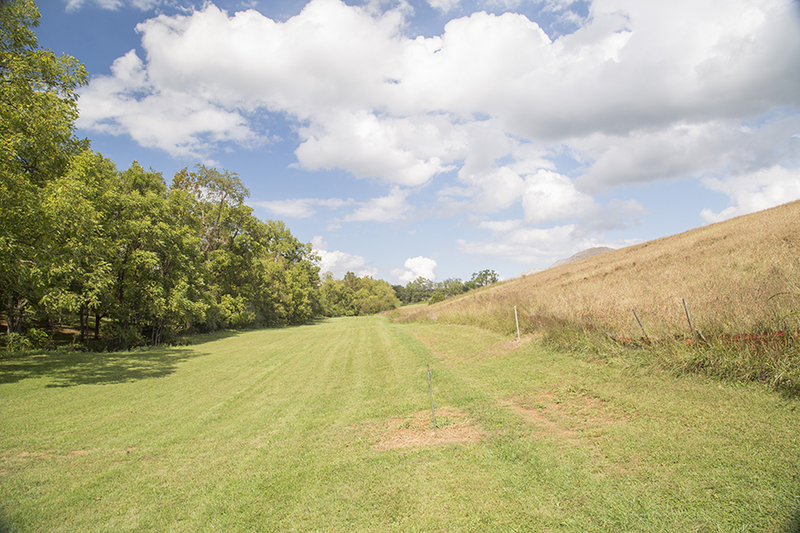 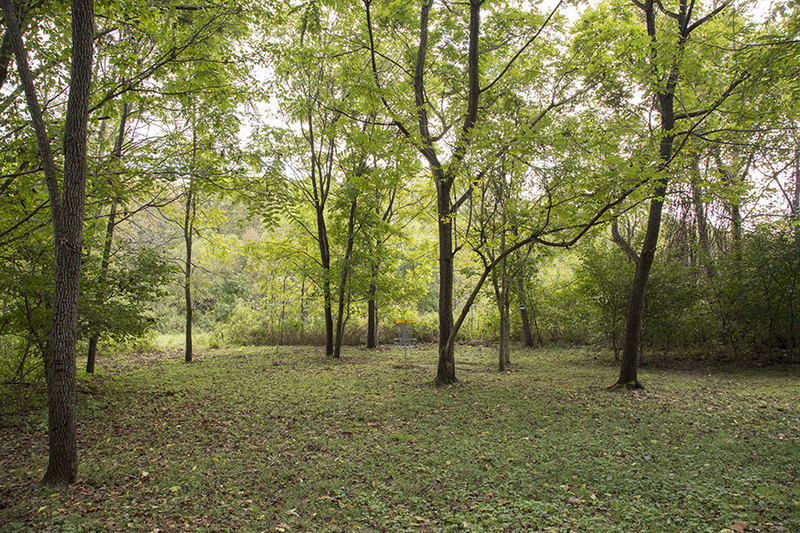 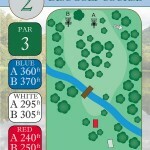 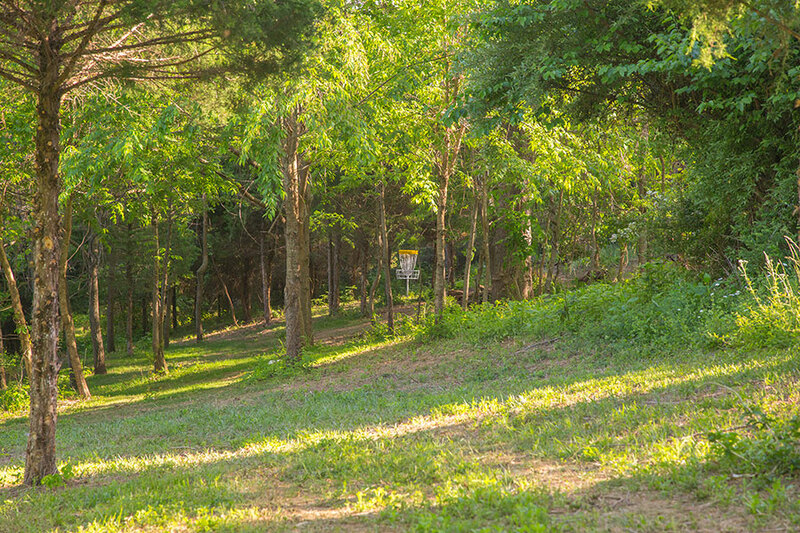 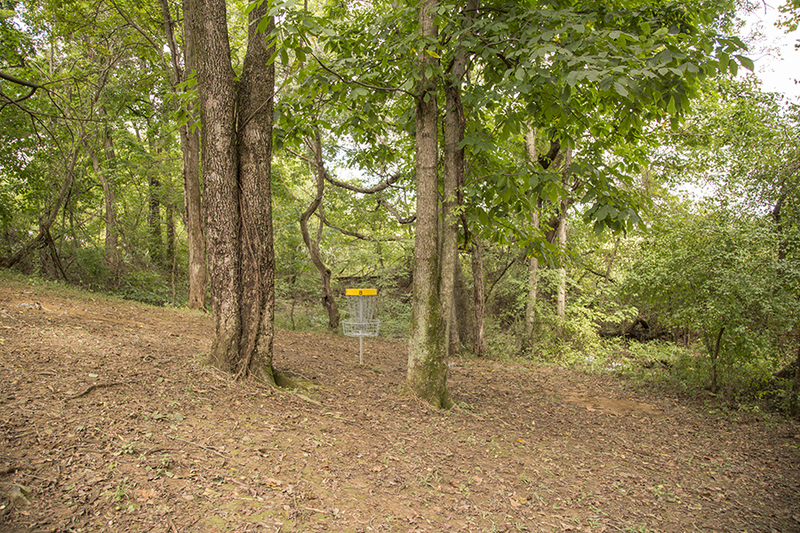 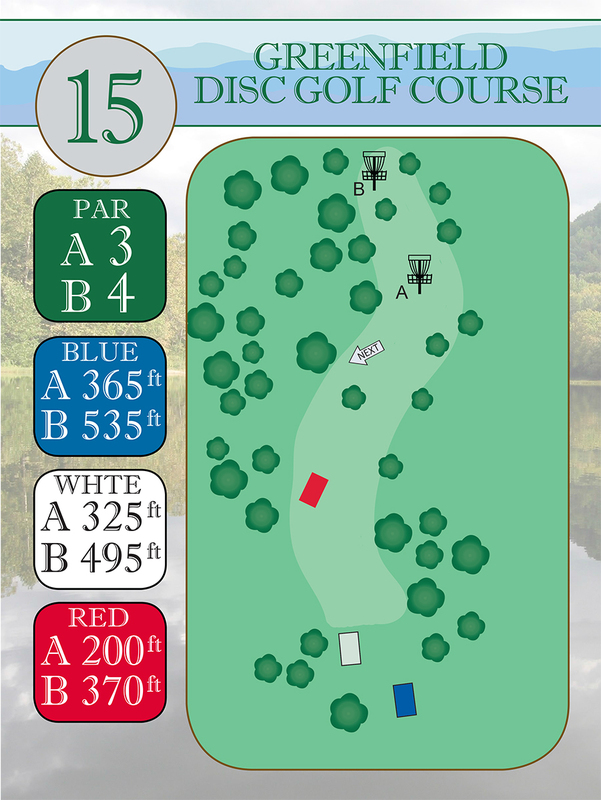 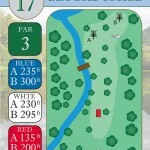 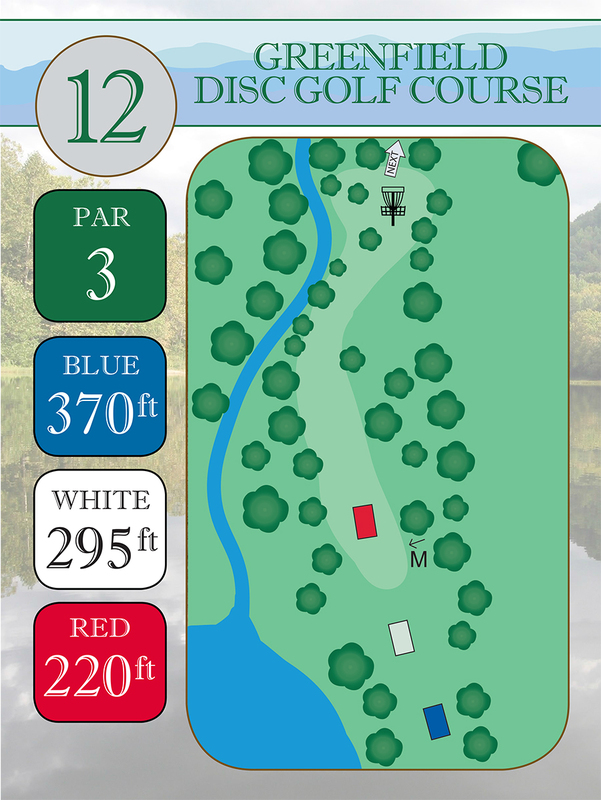 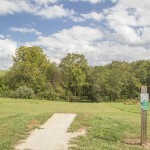 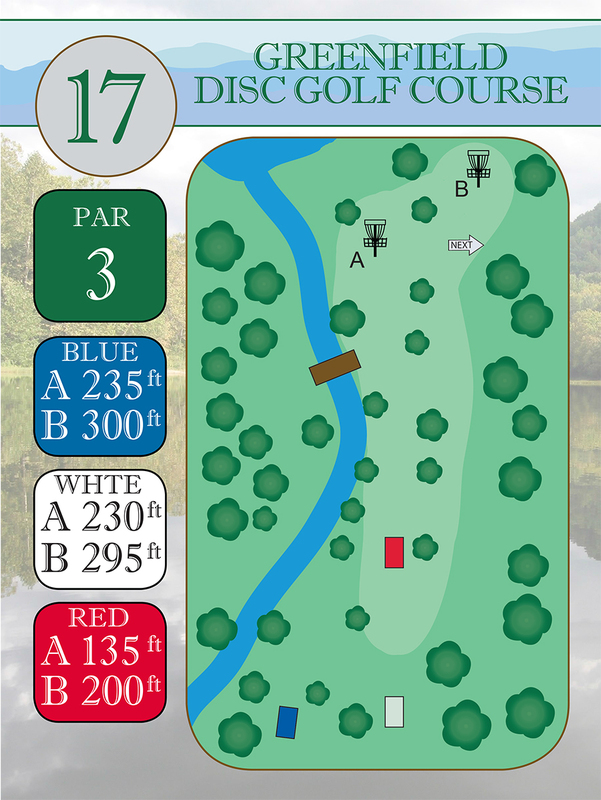 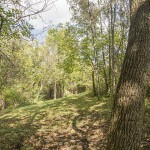 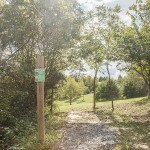 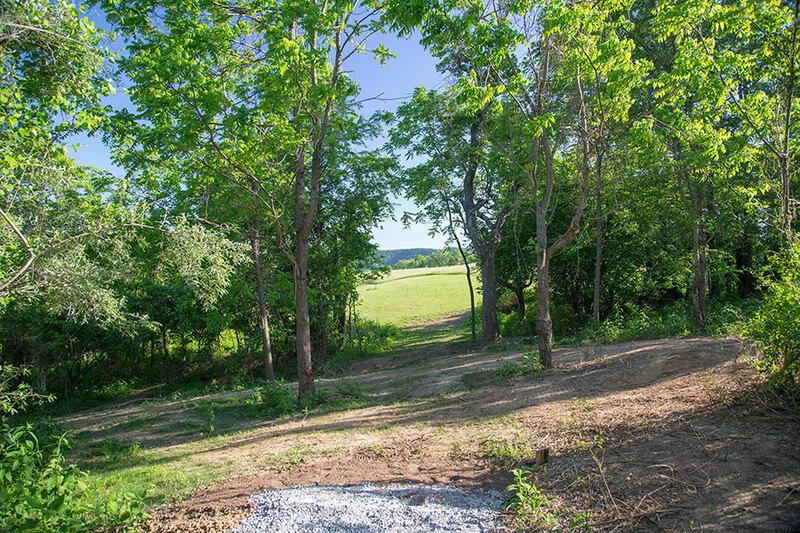 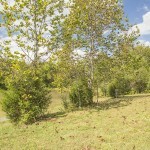 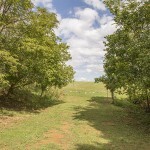 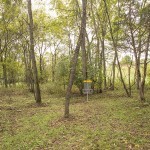 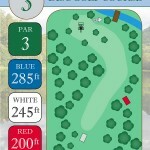 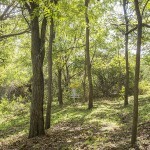 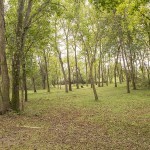 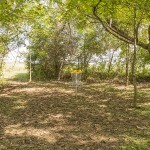 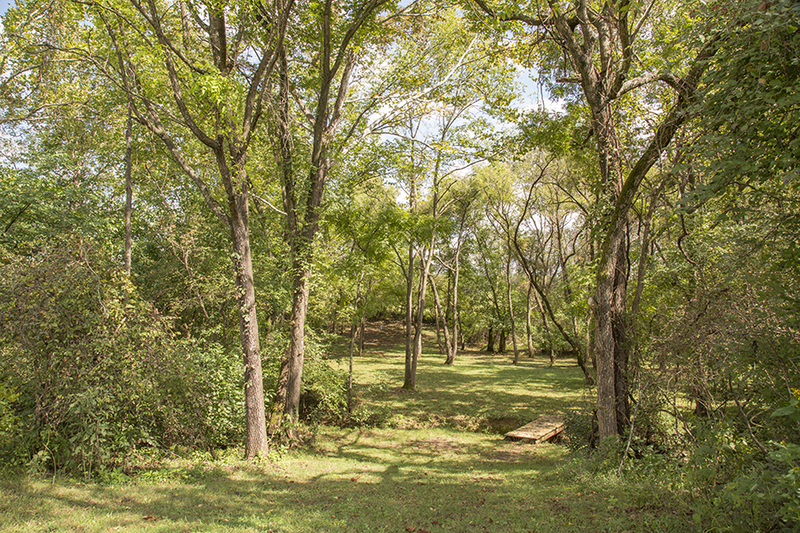 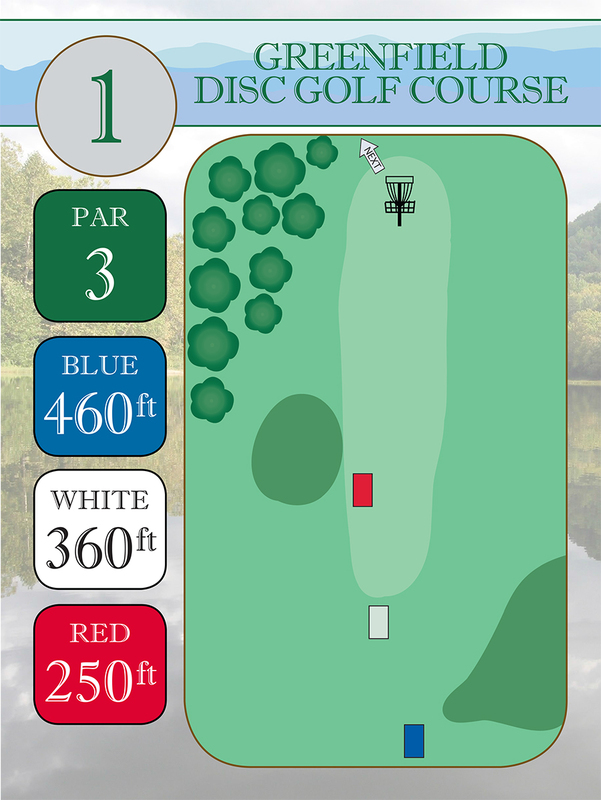 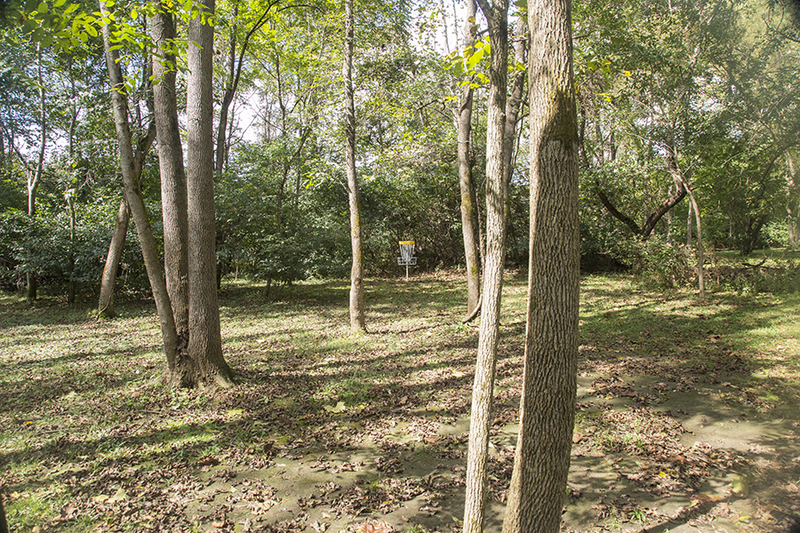 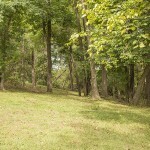 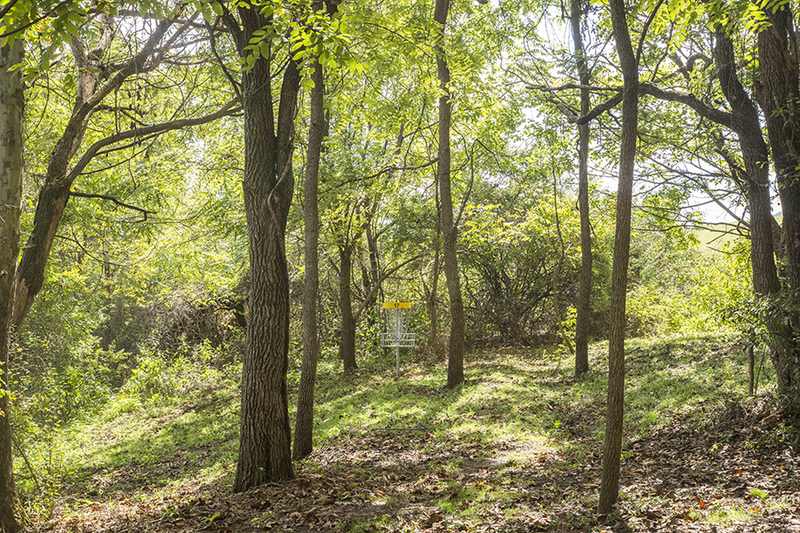 Greenfield is an 18 hole Disc Golf Course in Daleville VA. 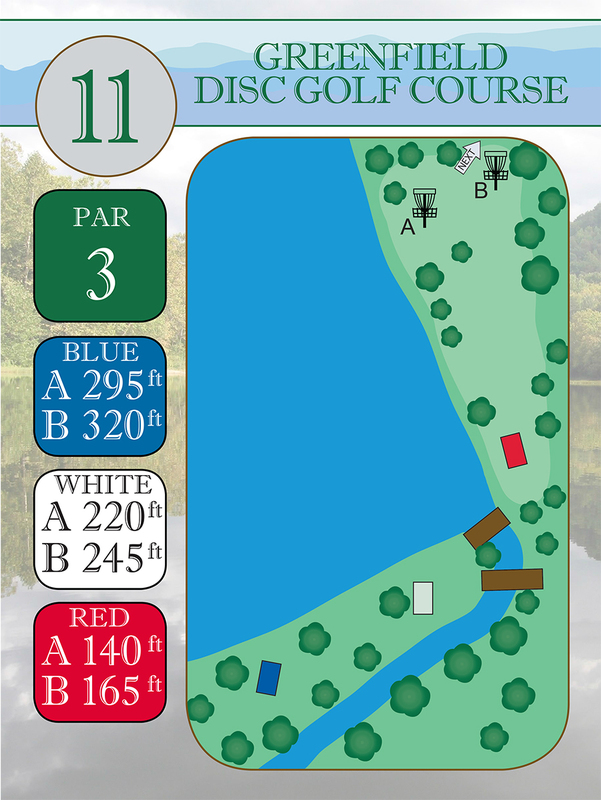 The course build took place over the winter months of 2013/2014 and the spring of 2014. 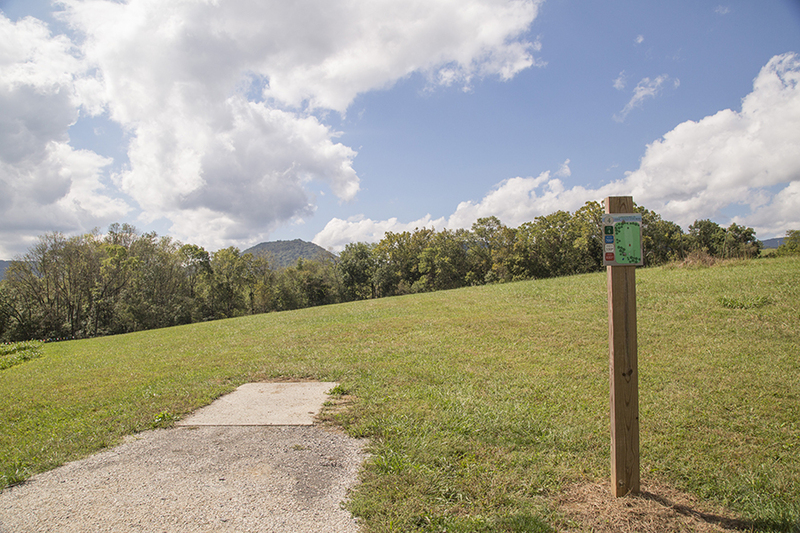 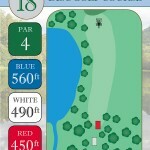 It’s currently the closest 18 hole course to Roanoke, Va. 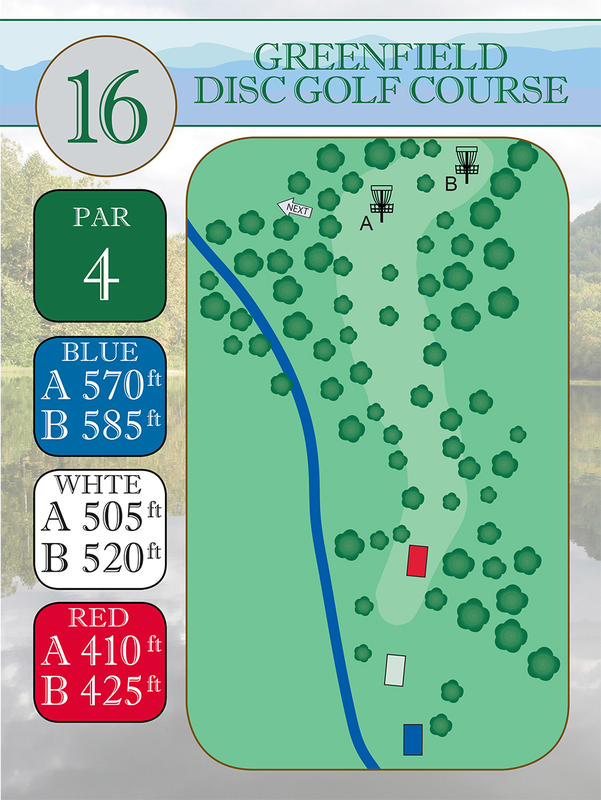 Many changes are set to take place in order to make this course even better each year, but we need your help! 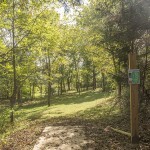 Funding for these improvements is hard to come by and if you would like to donate to this cause, any amount will help greatly. 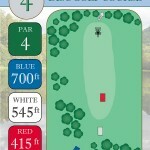 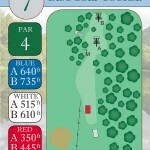 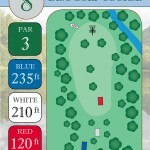 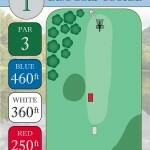 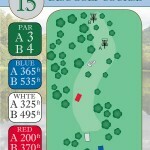 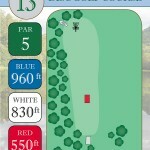 No donation amounts are set and 100% of all donated money goes to building/improving the course. 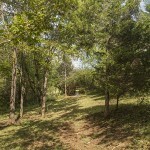 If you are so willing to help out, click the PayPal donation button. 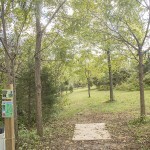 If you know someone who is into disc golf or just interested in helping out, let them know too! 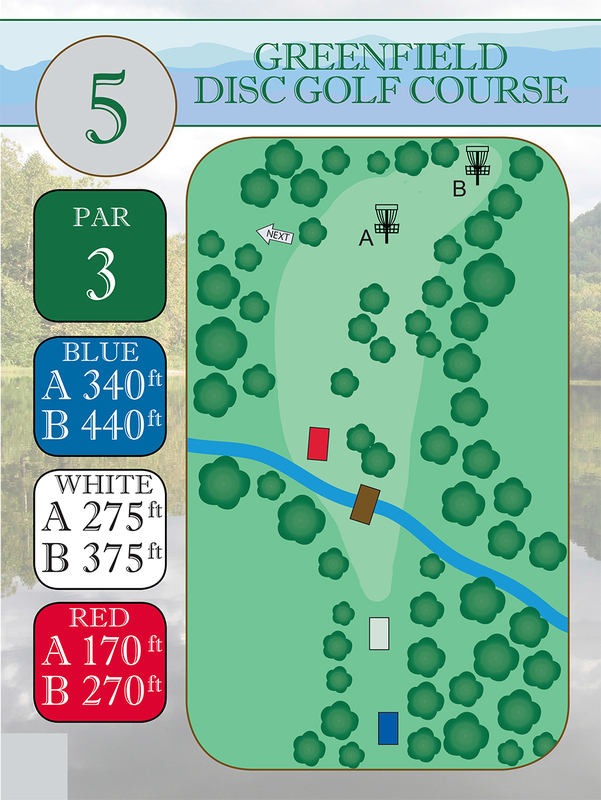 Everyone’s help is greatly appreciated, and the community will benefit while playing the lovely course. 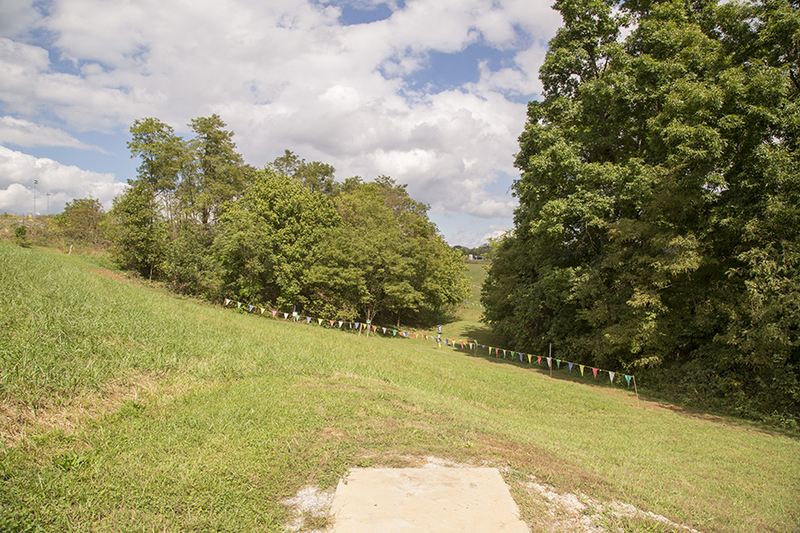 If you want to become a permanent sponsor for a specific hole, there are still spots left! 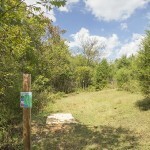 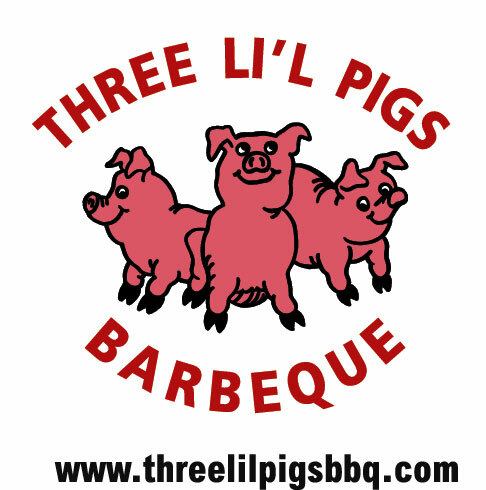 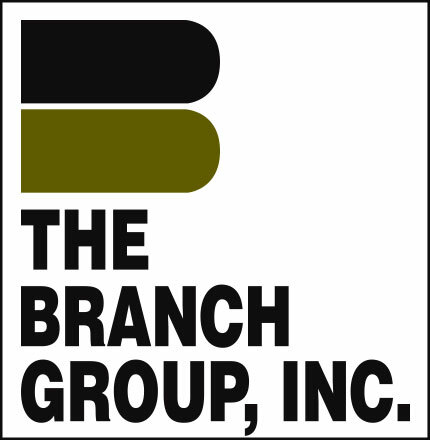 This is a great way to help out the community while still promoting your business. 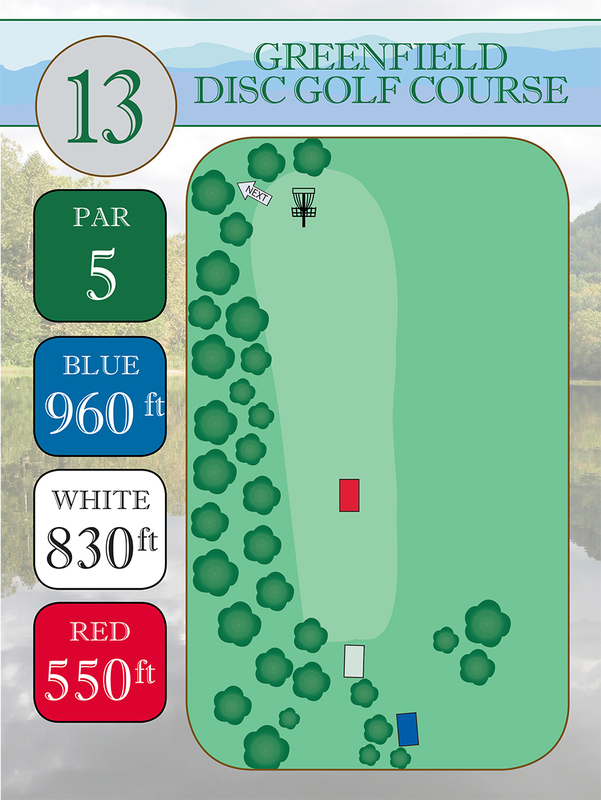 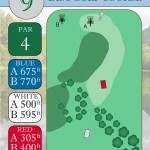 The 9×7 tee sign you receive with sponsorship will be in full color and guaranteed on a permanent course sign. 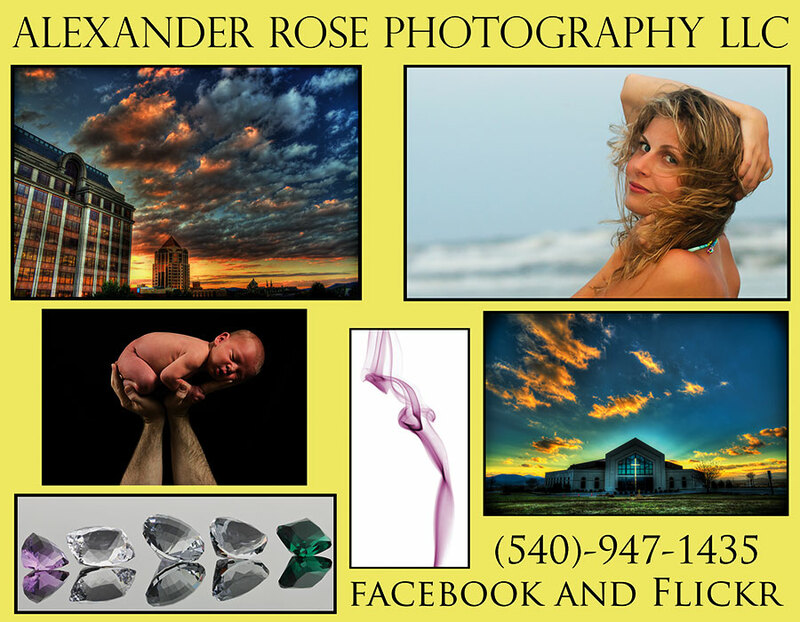 Where else can you get permanent advertisement, with constant everyday exposure, for a one time price? 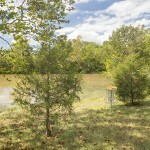 If interested, use the contact box on this website. 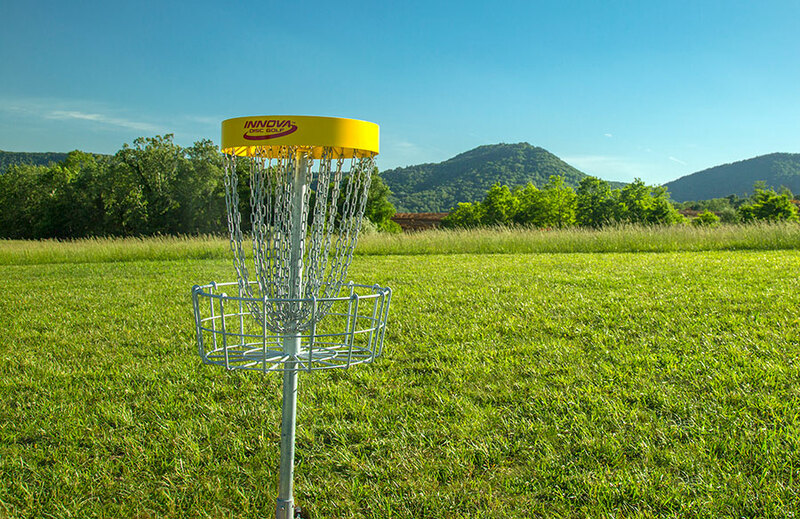 Business Owners: Looking to Sponsor the Annual All Hyzer’s Eve Disc Golf Tournament? 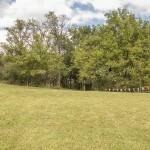 Click the Donate Button below. 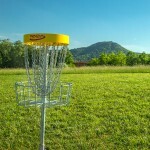 -Business Sponsors mentioned during the Player’s Meetings before and during the Tournament.